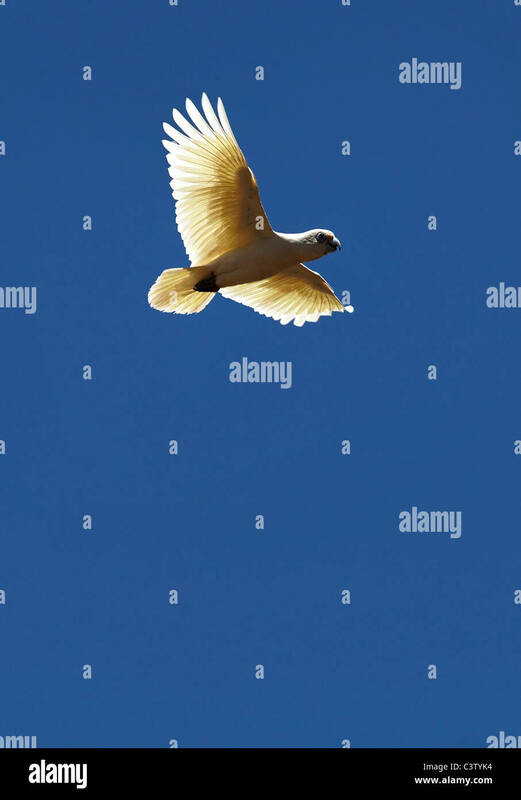 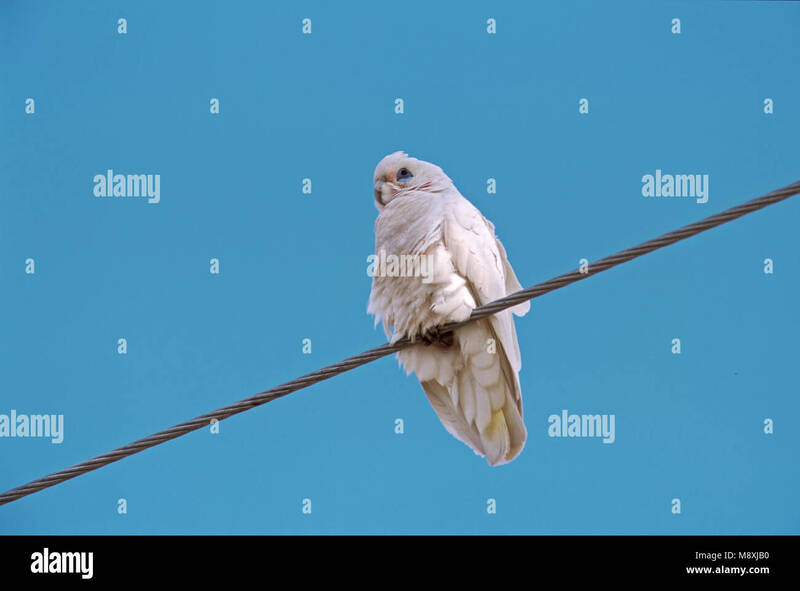 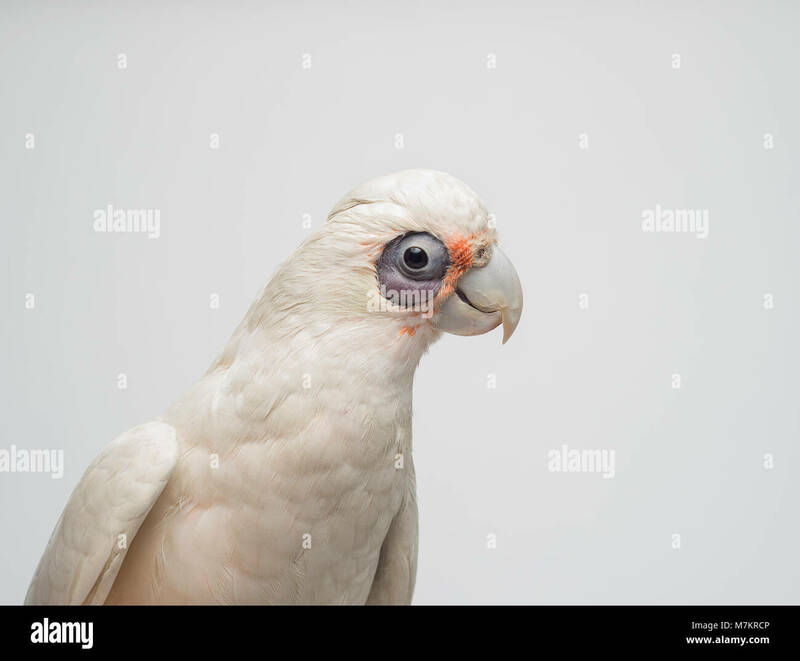 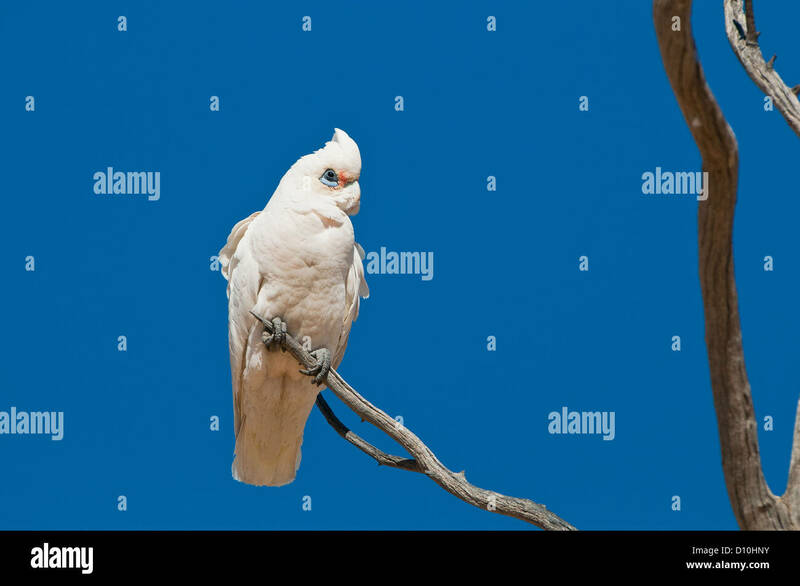 Long-billed Corella - Cacatua tenuirostris in front of a white background. 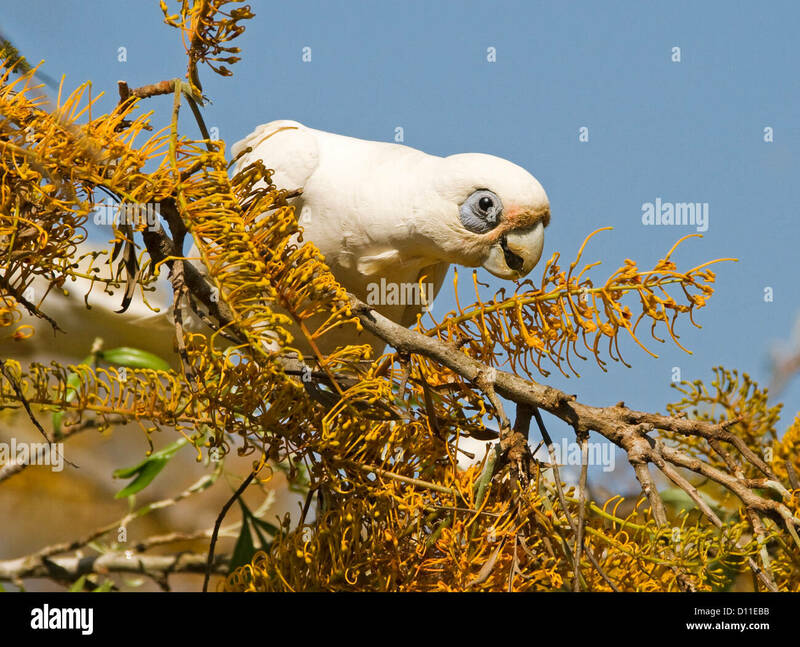 Souh Africa, Birds of Eden, Tanimbar corella aka Goffin's Cockatoo (Cacatua goffiniana). 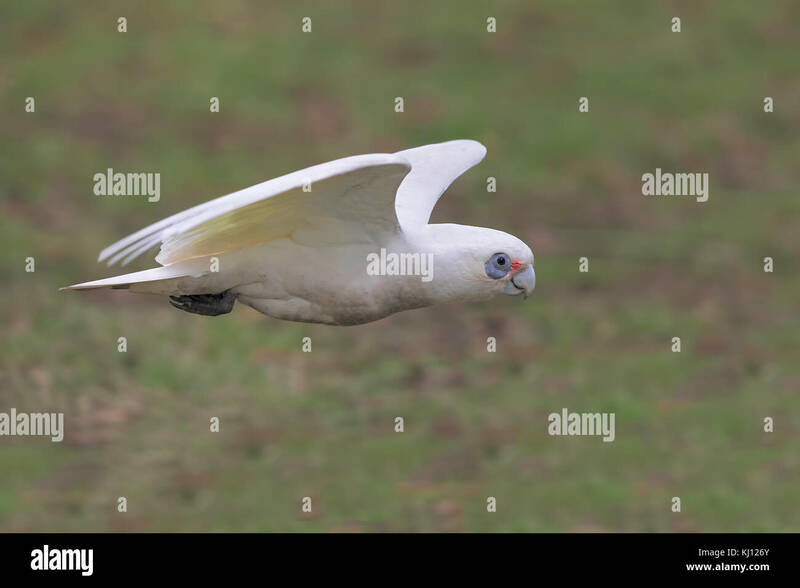 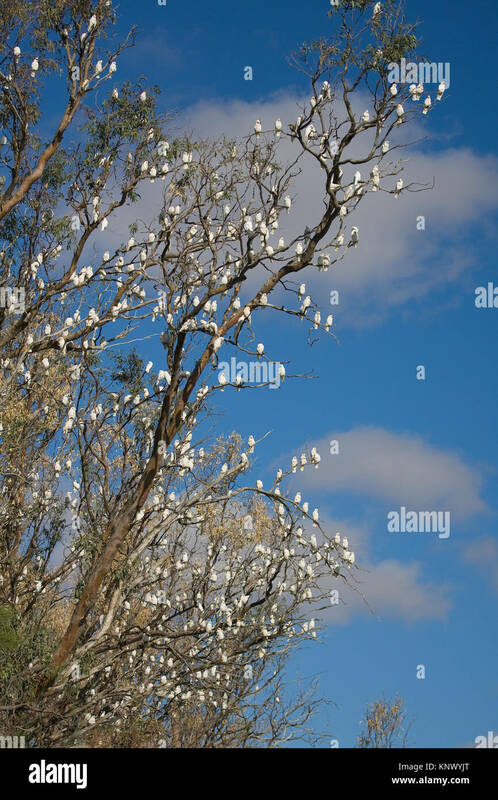 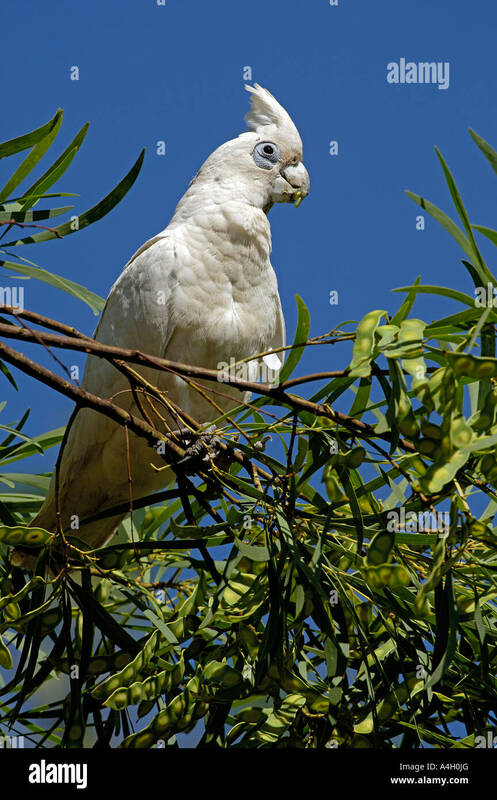 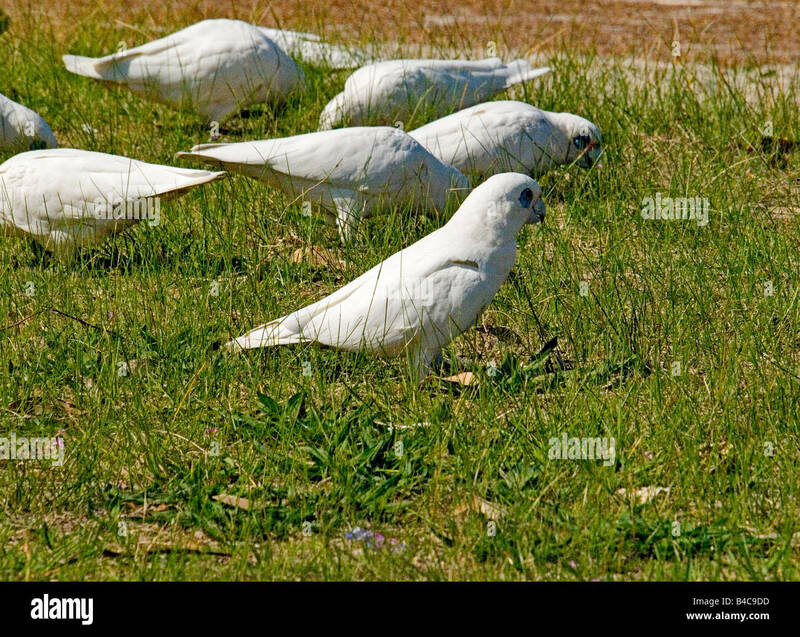 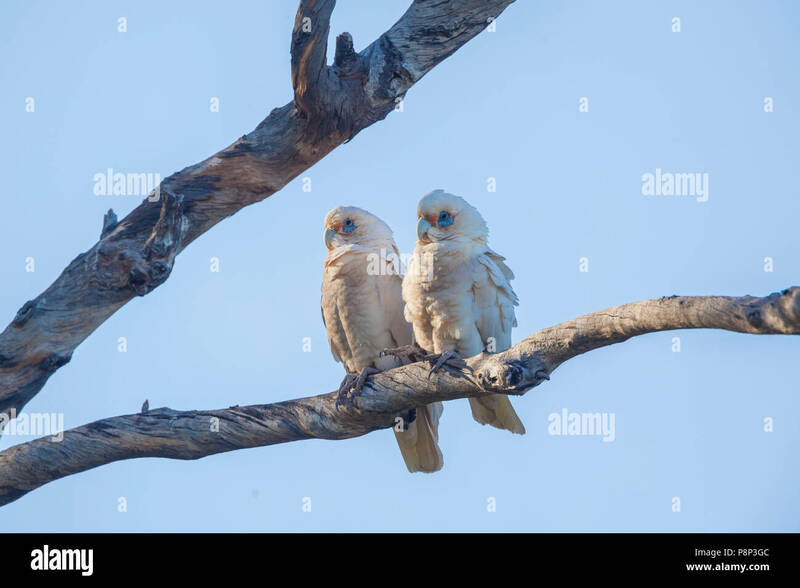 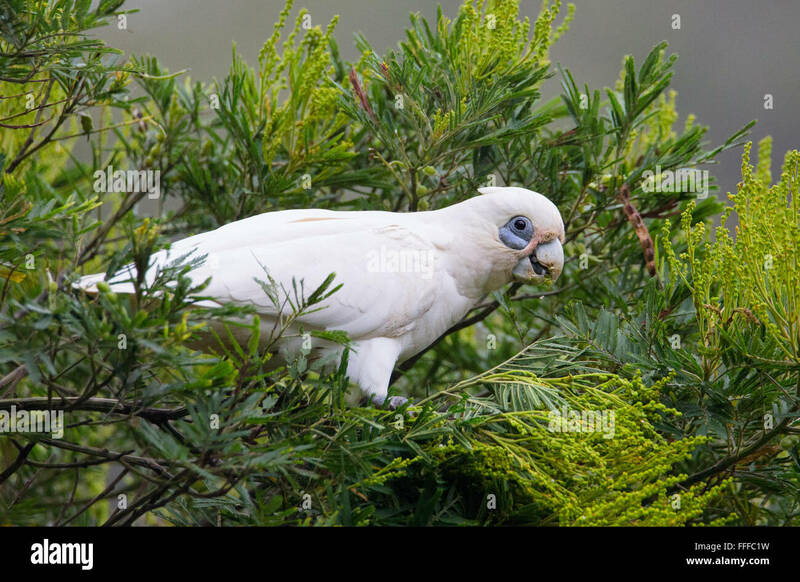 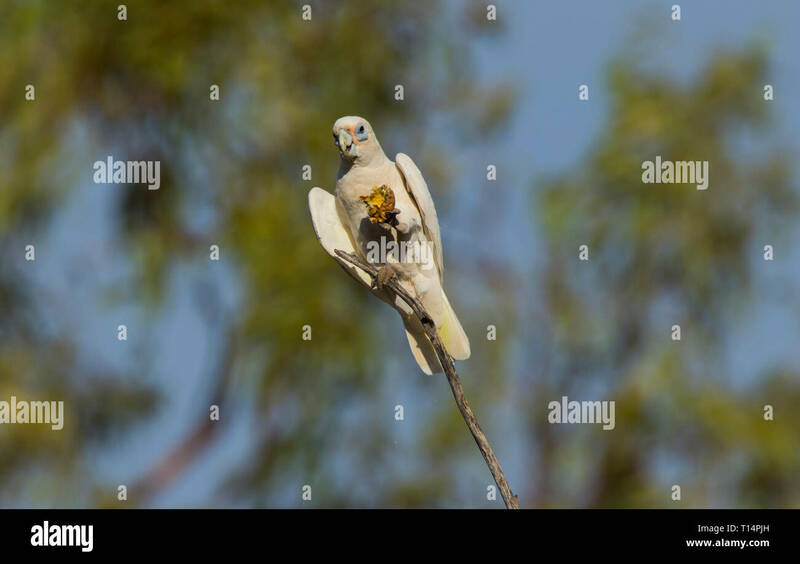 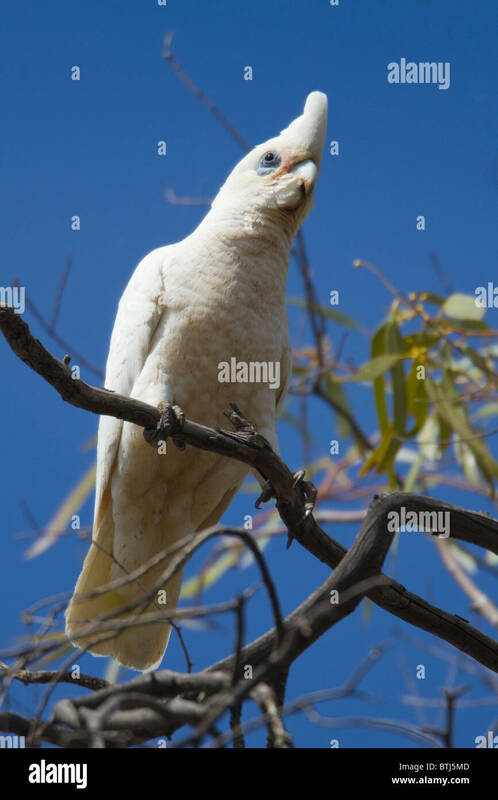 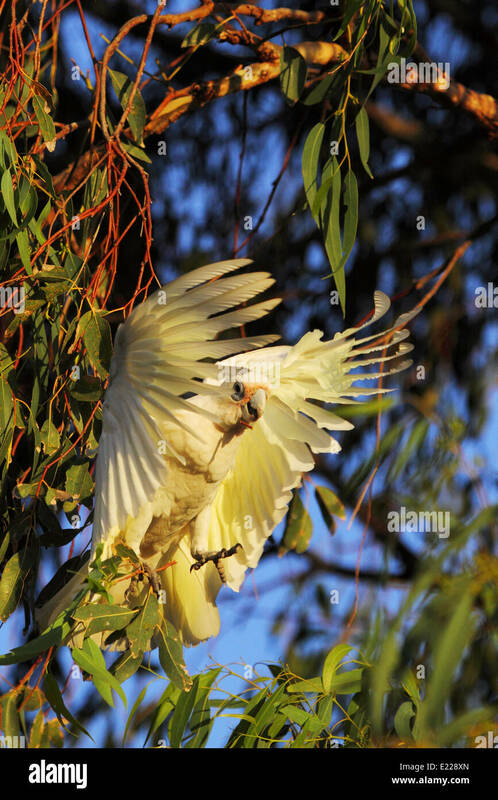 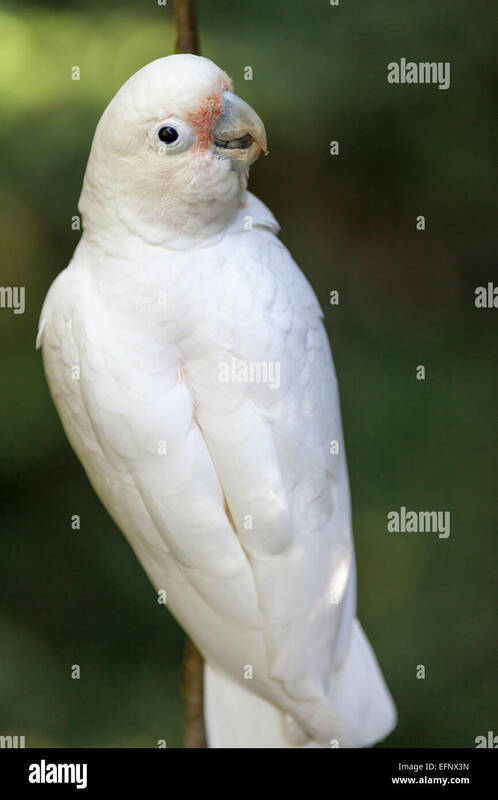 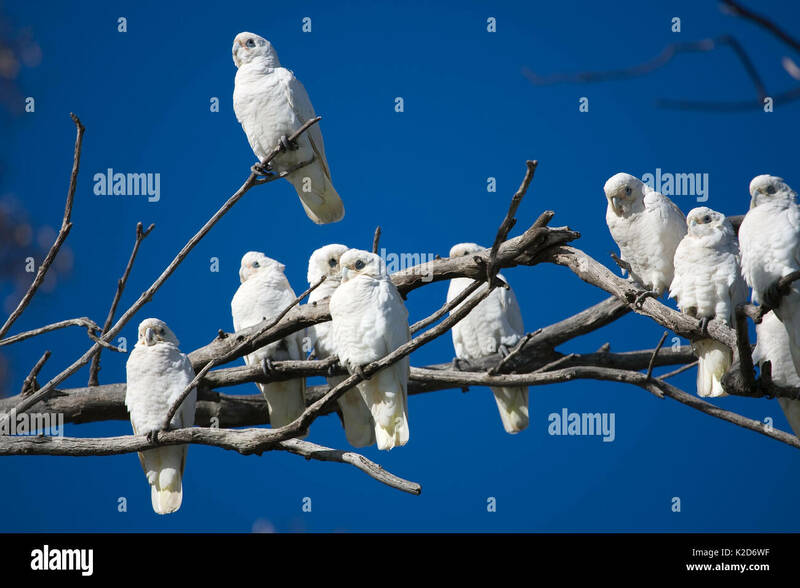 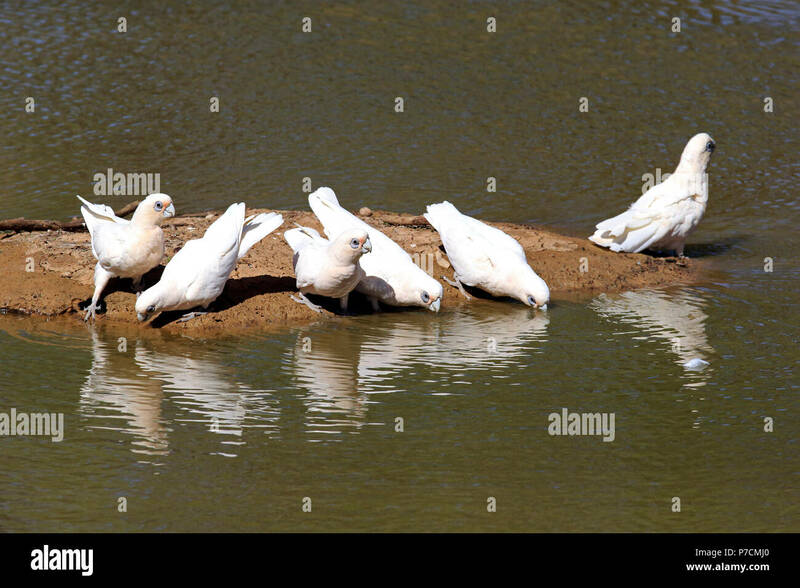 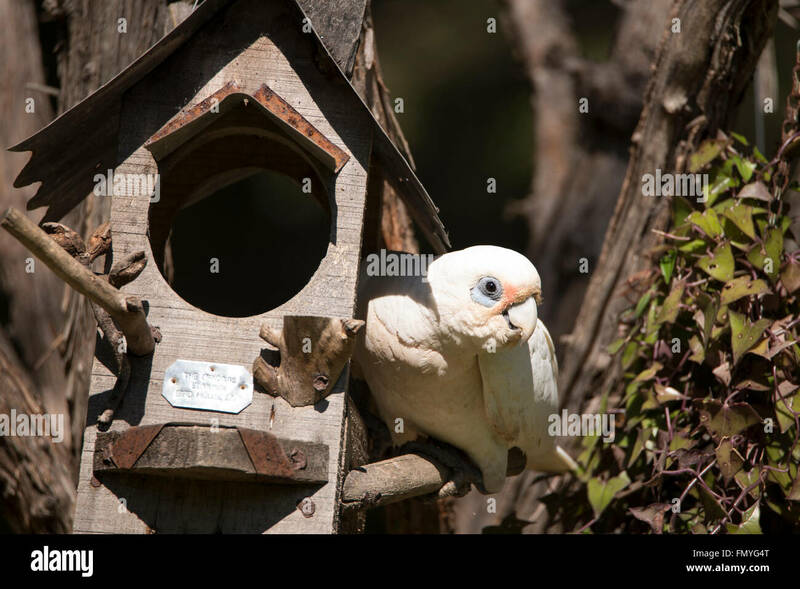 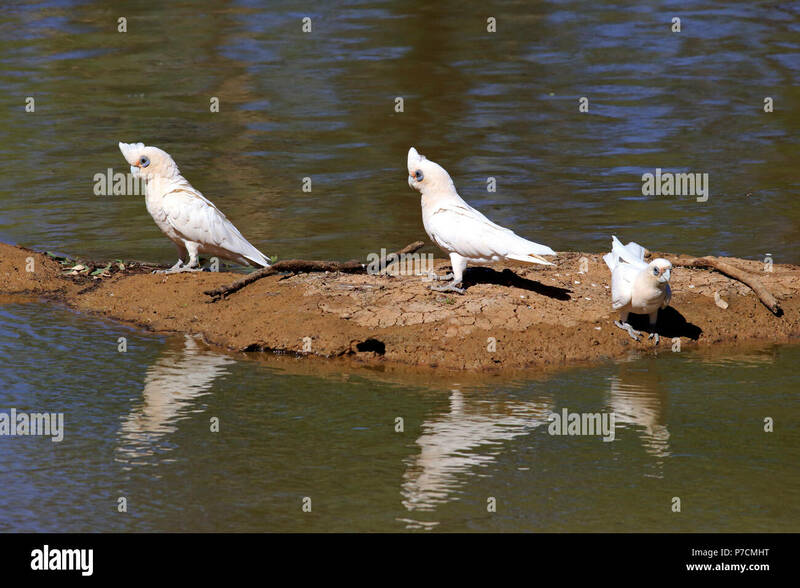 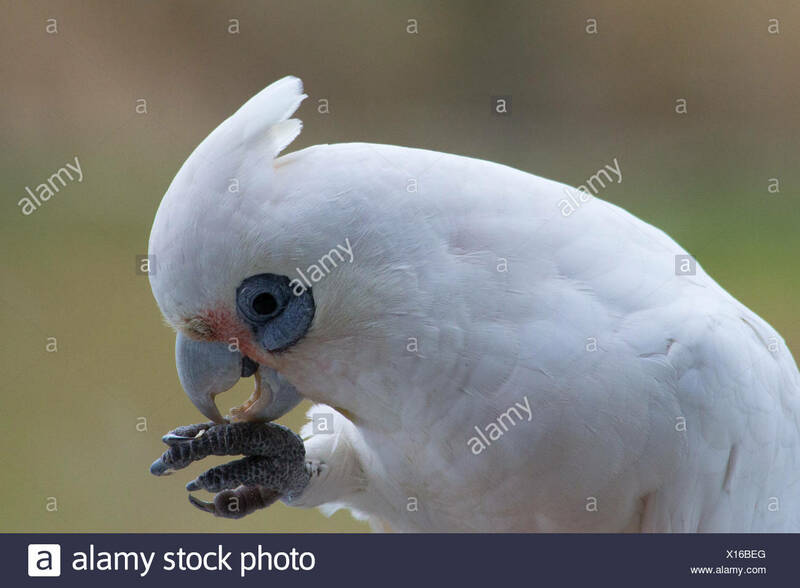 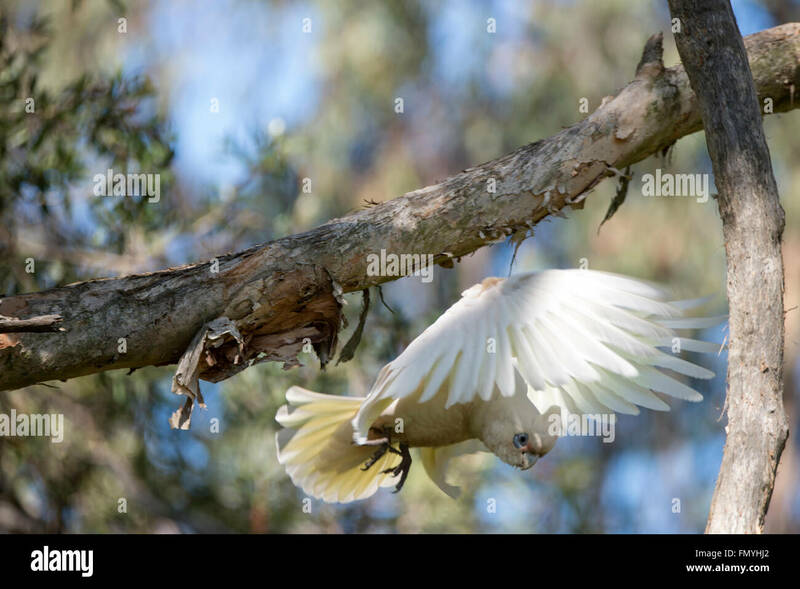 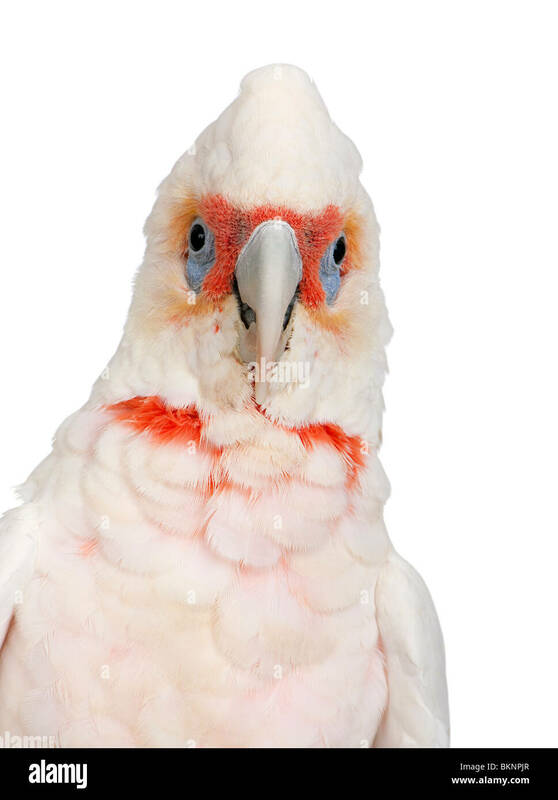 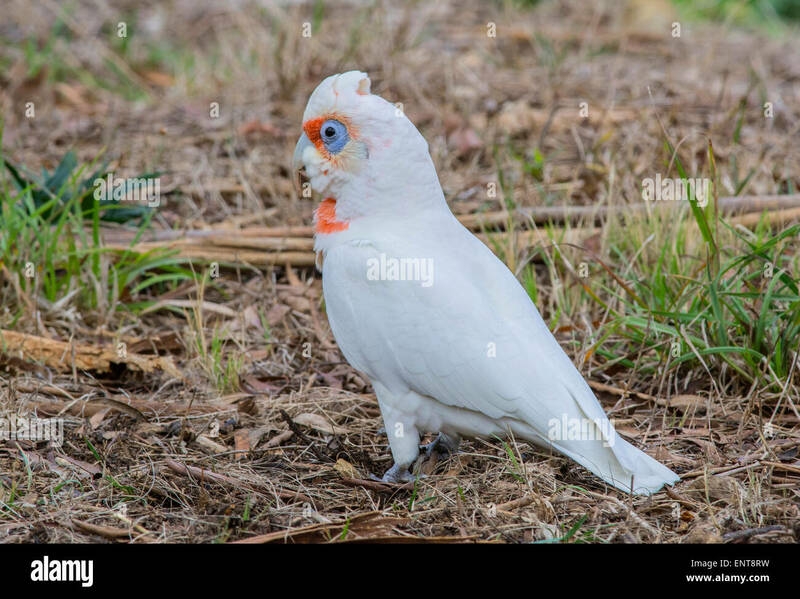 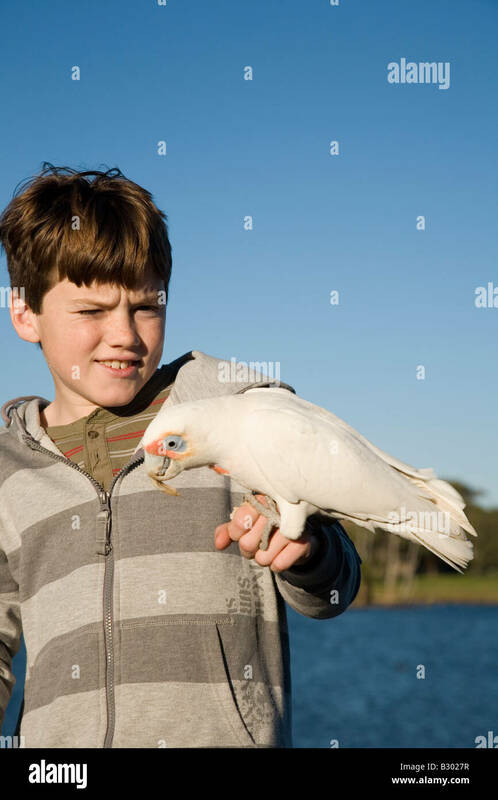 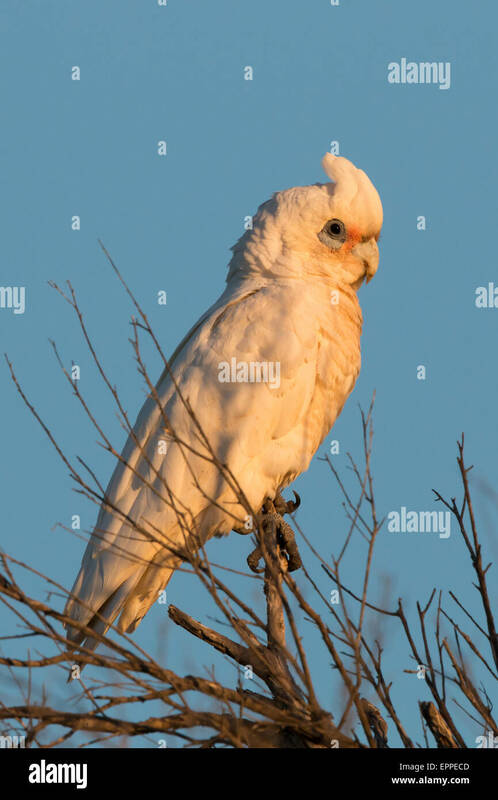 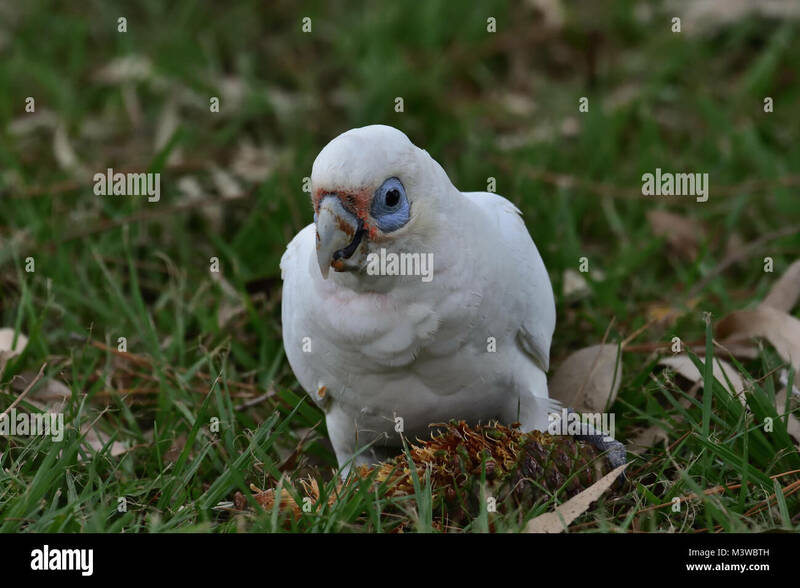 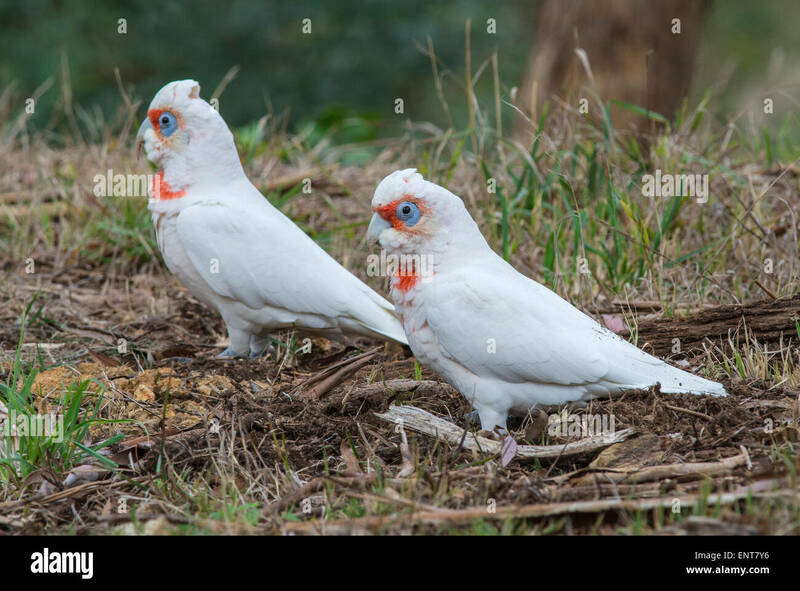 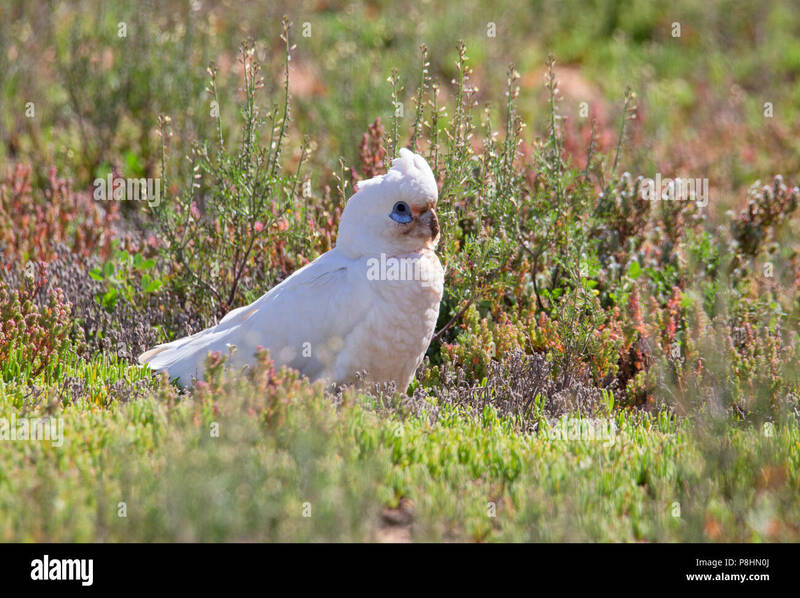 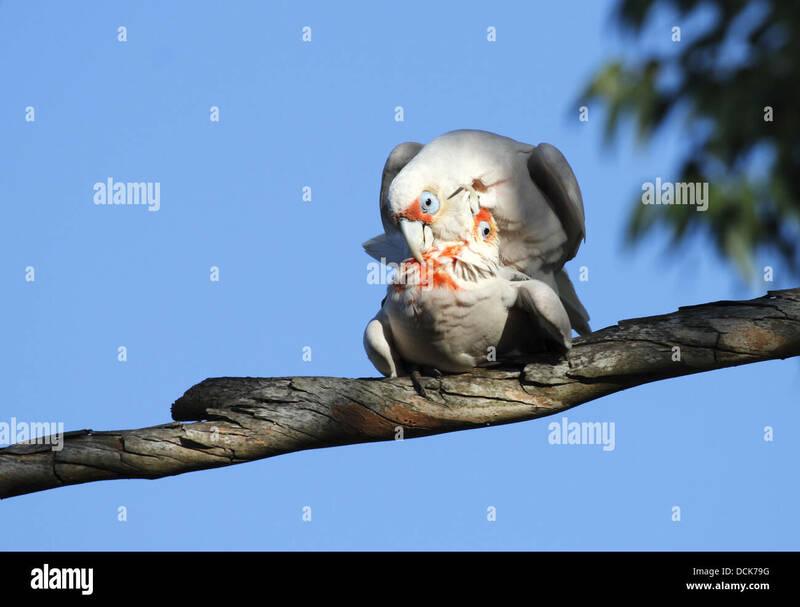 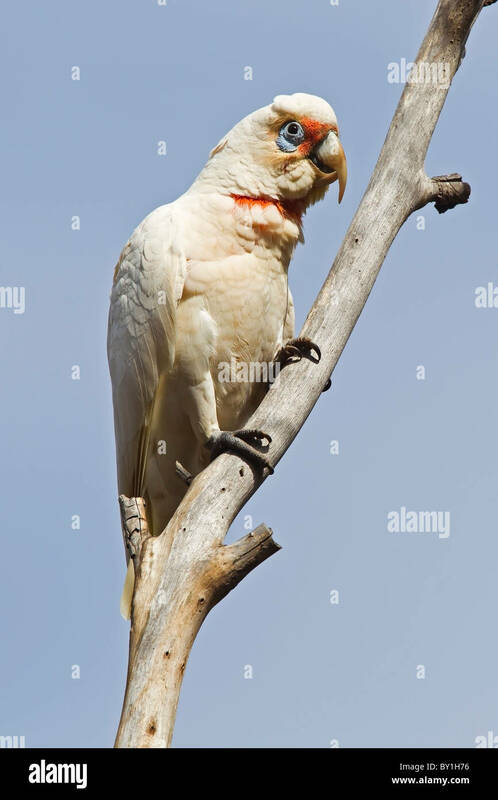 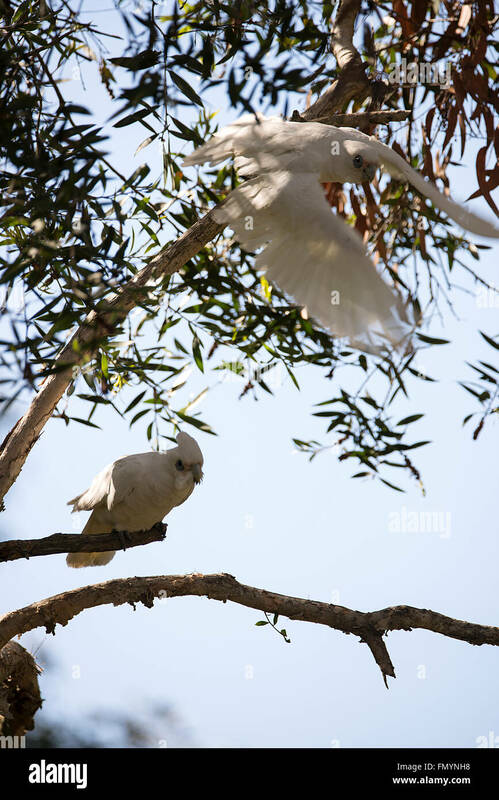 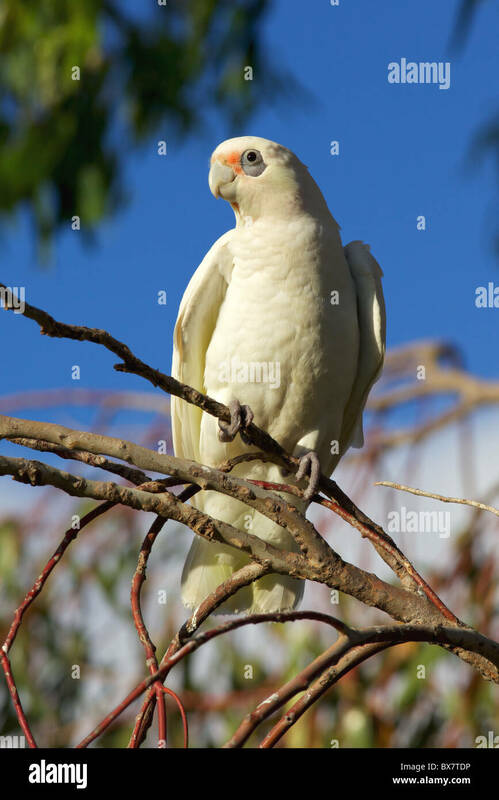 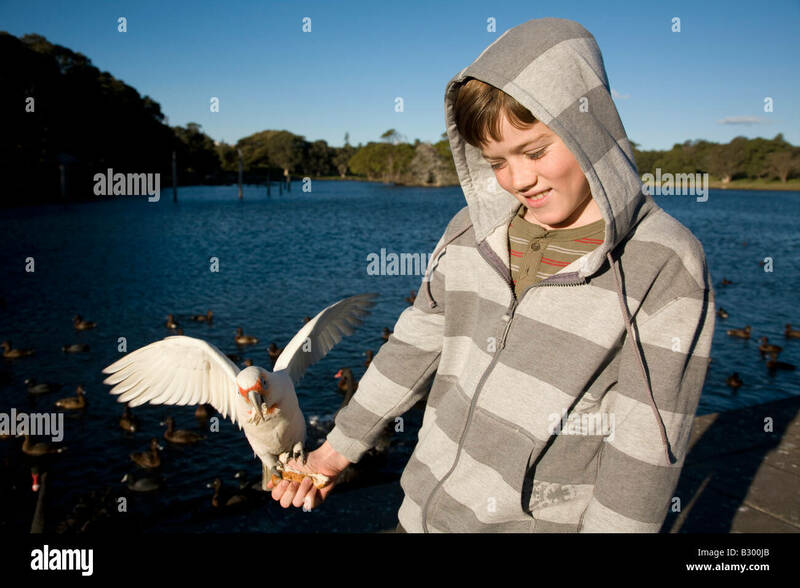 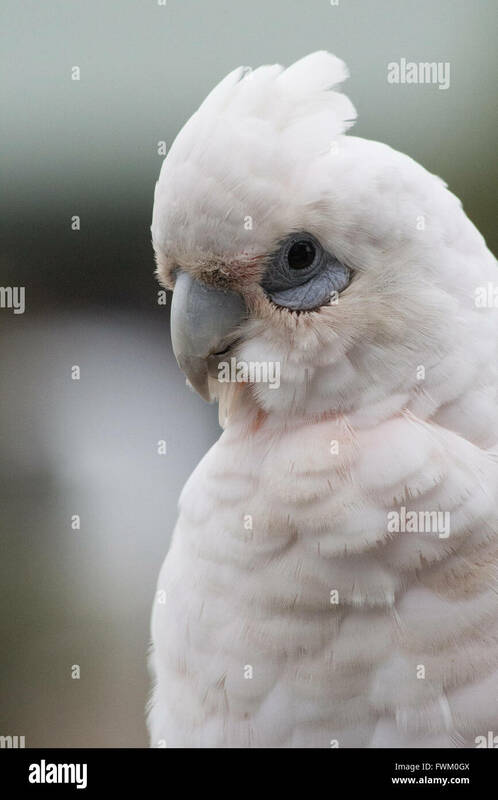 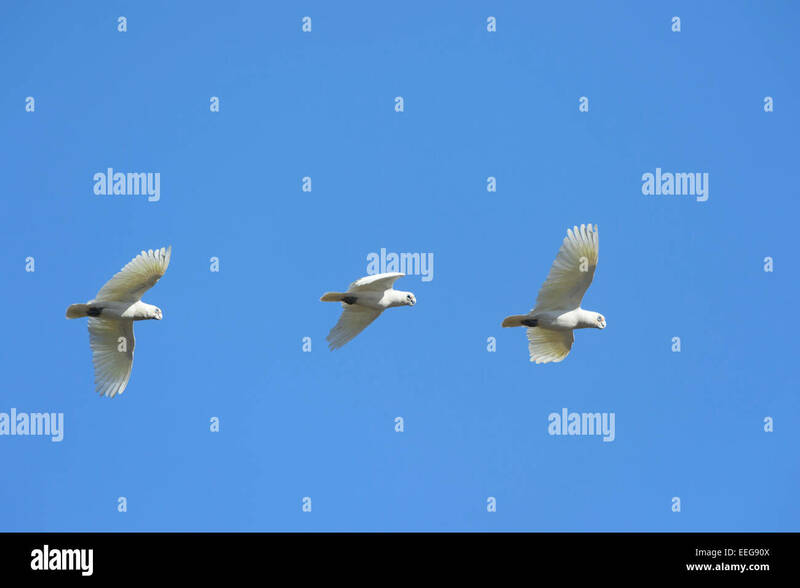 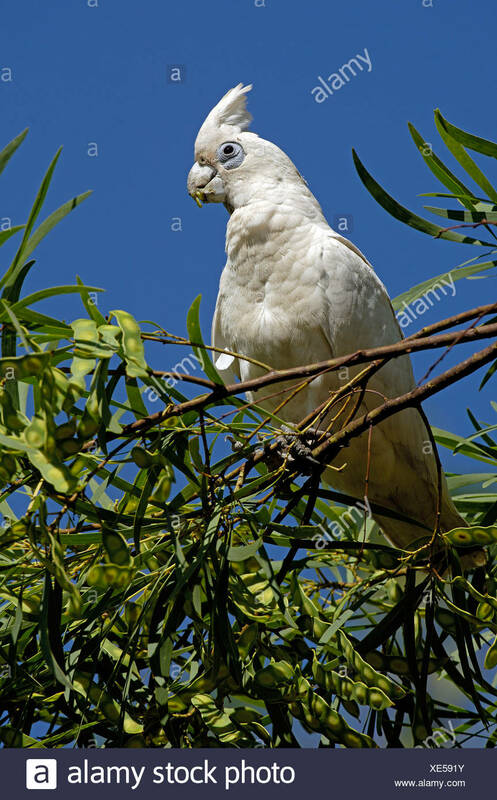 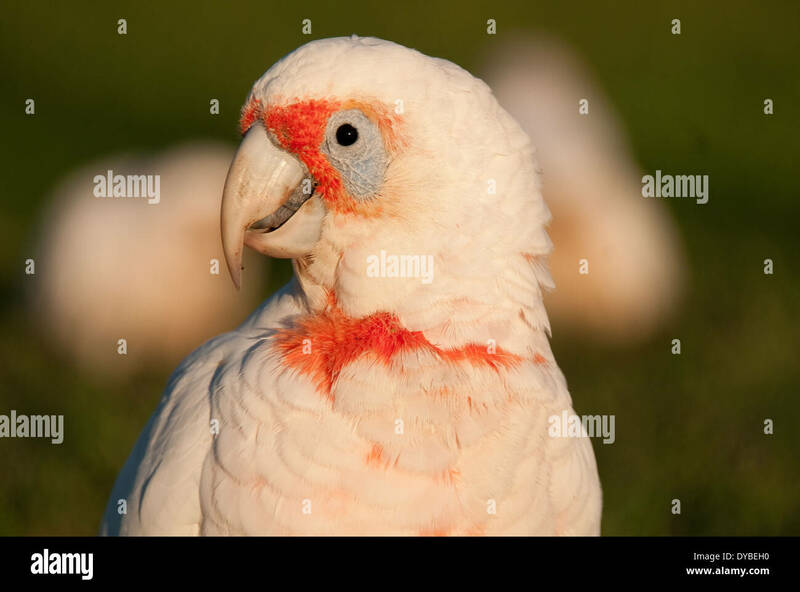 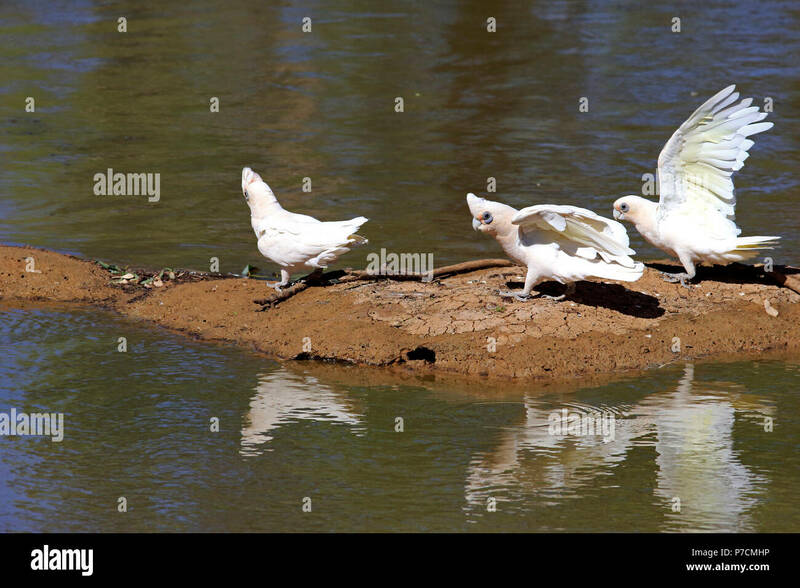 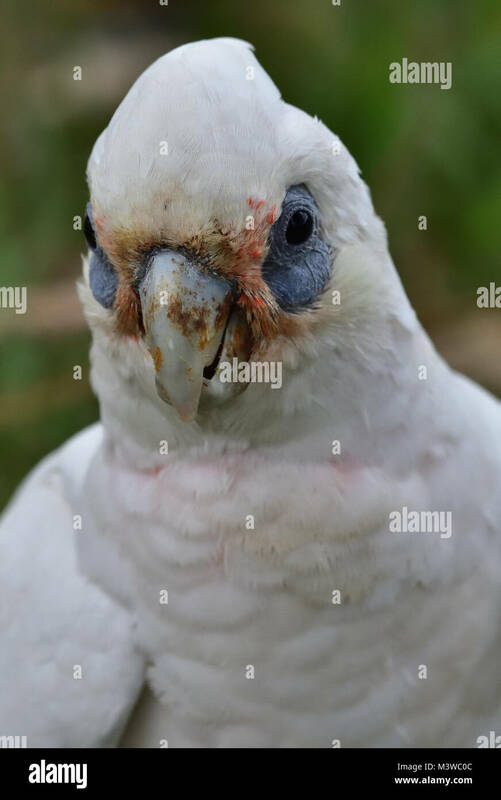 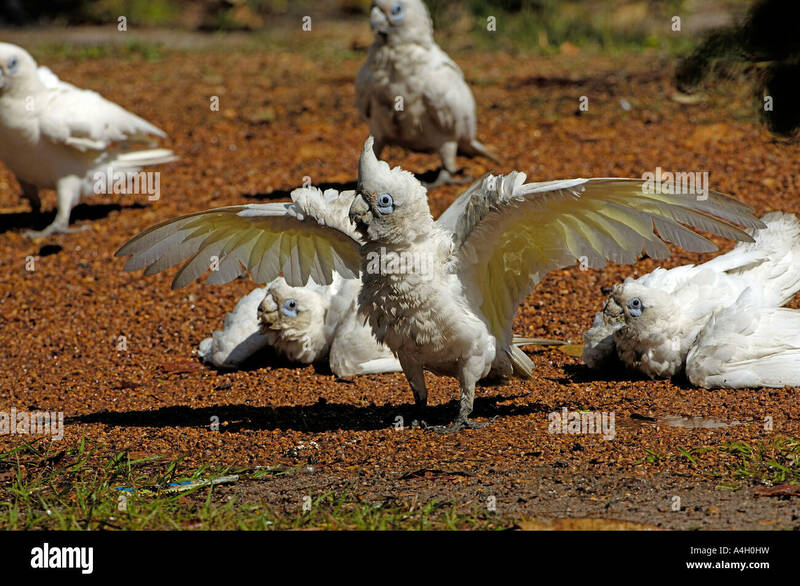 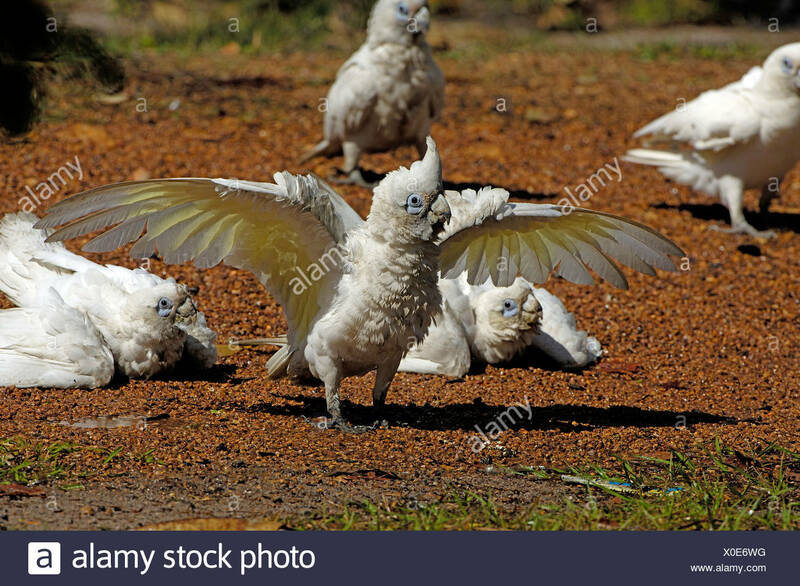 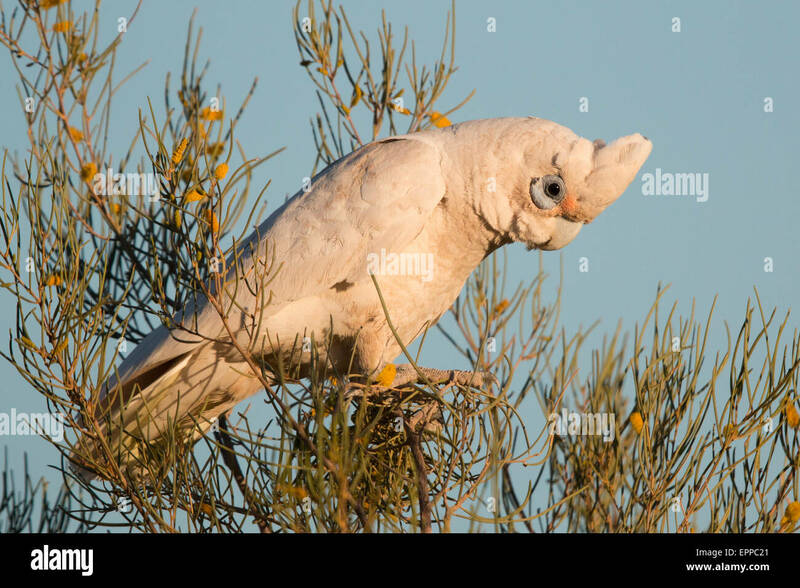 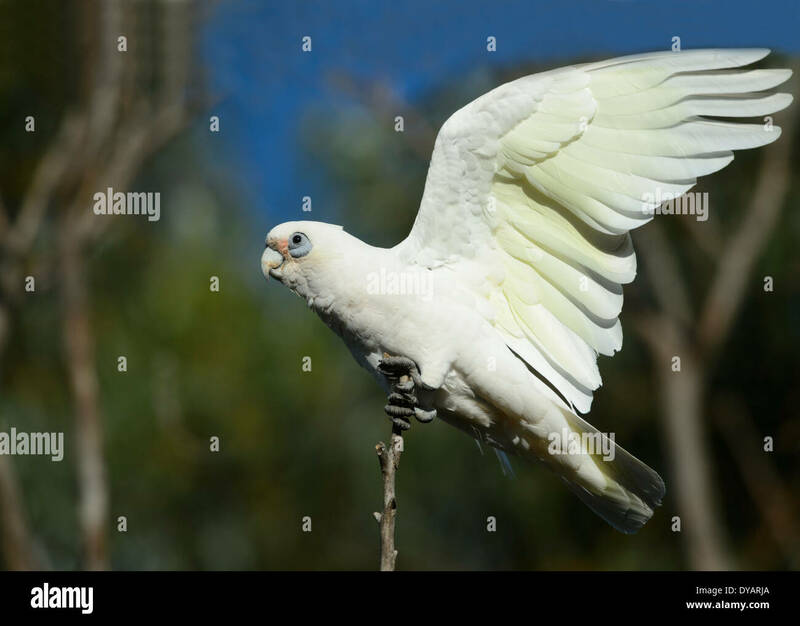 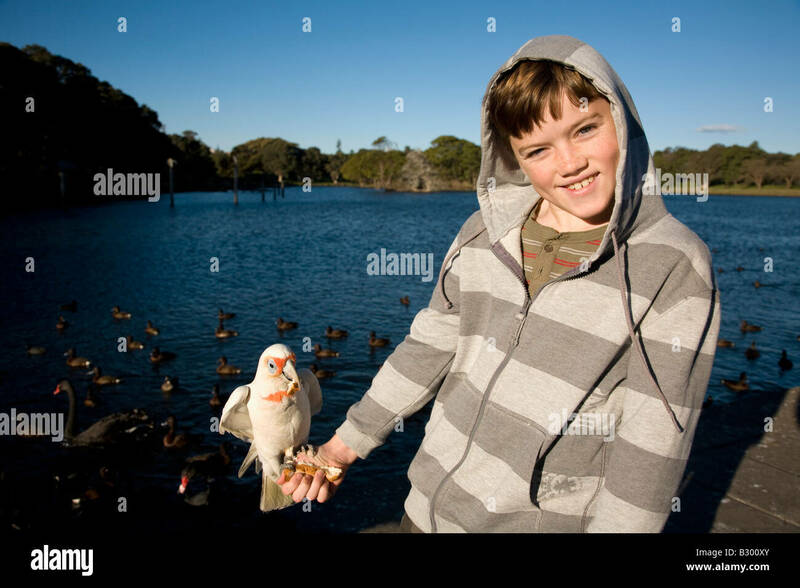 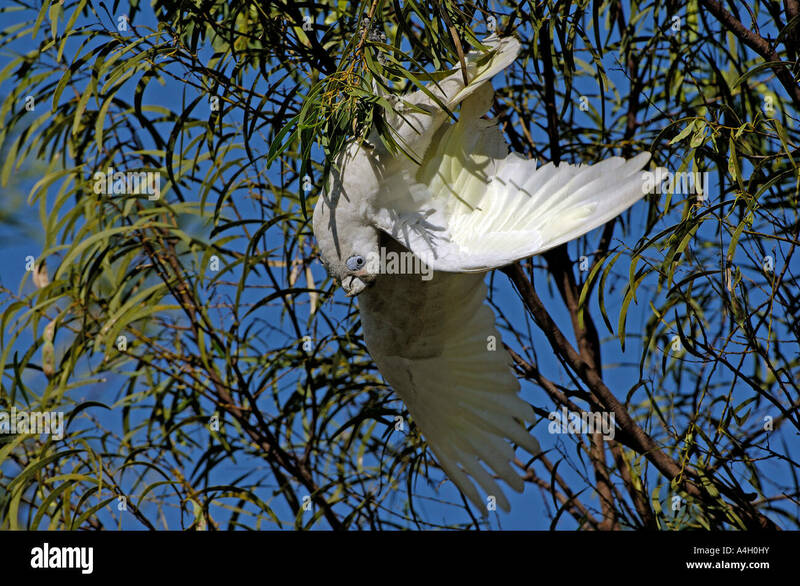 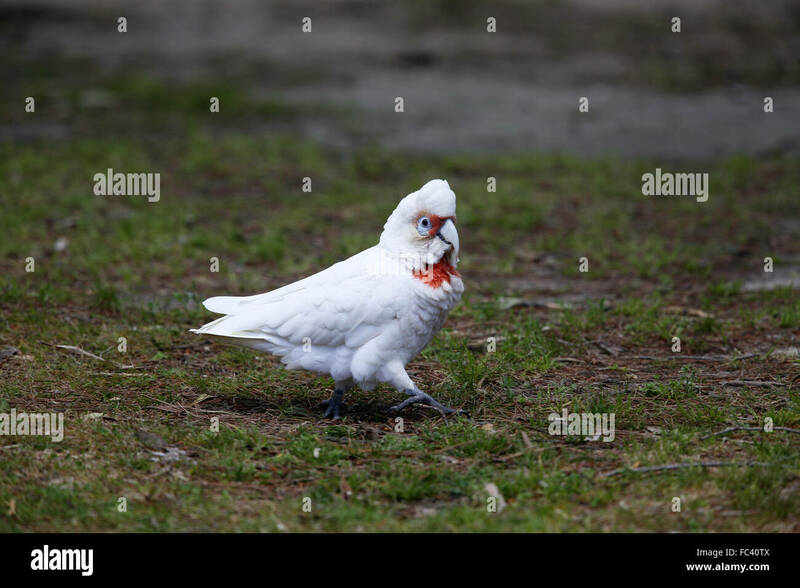 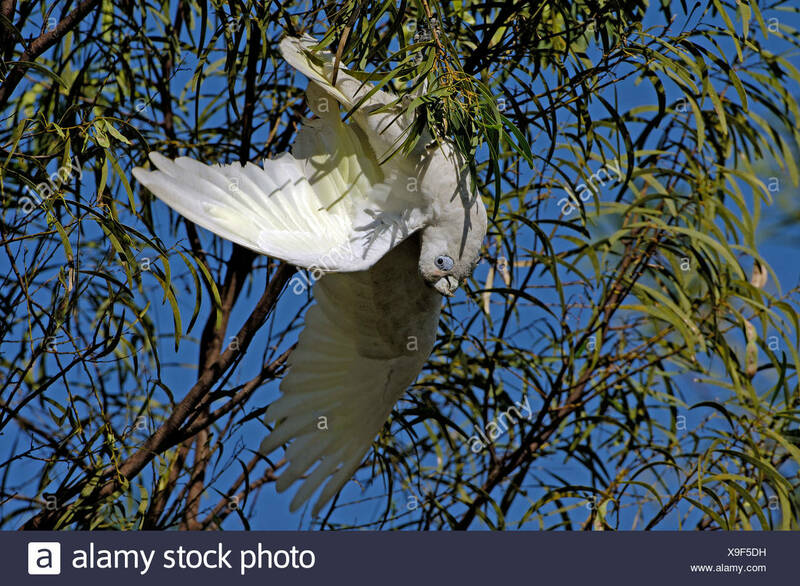 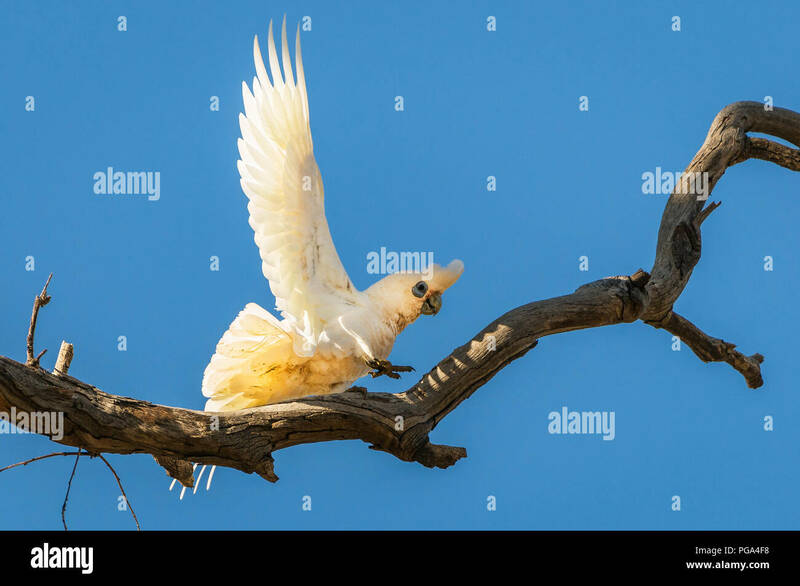 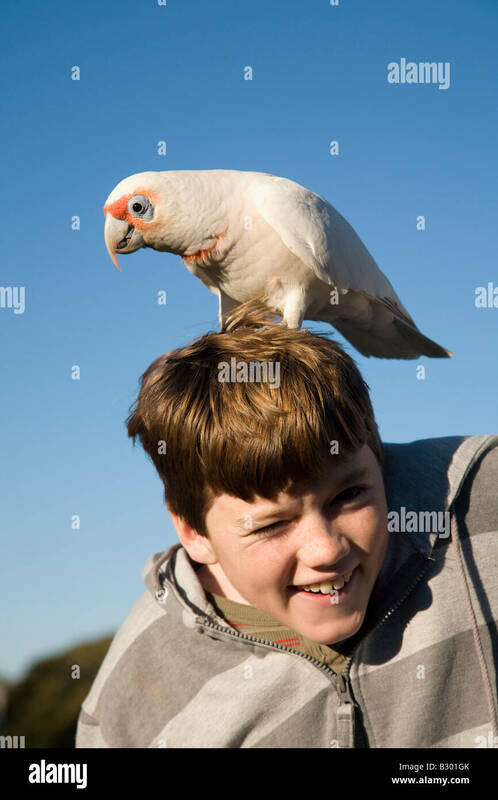 The Western Corella (Cacatua pastinator), is a species of white cockatoo endemic to south-western Western Australia. 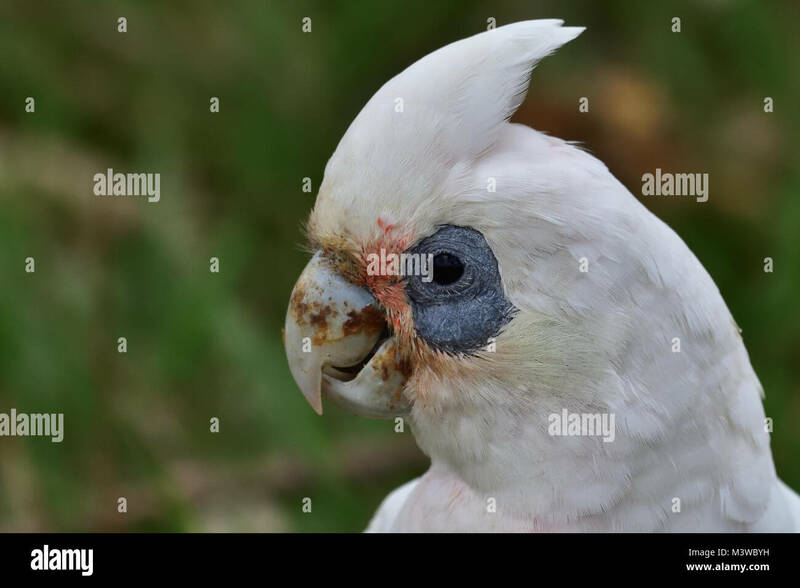 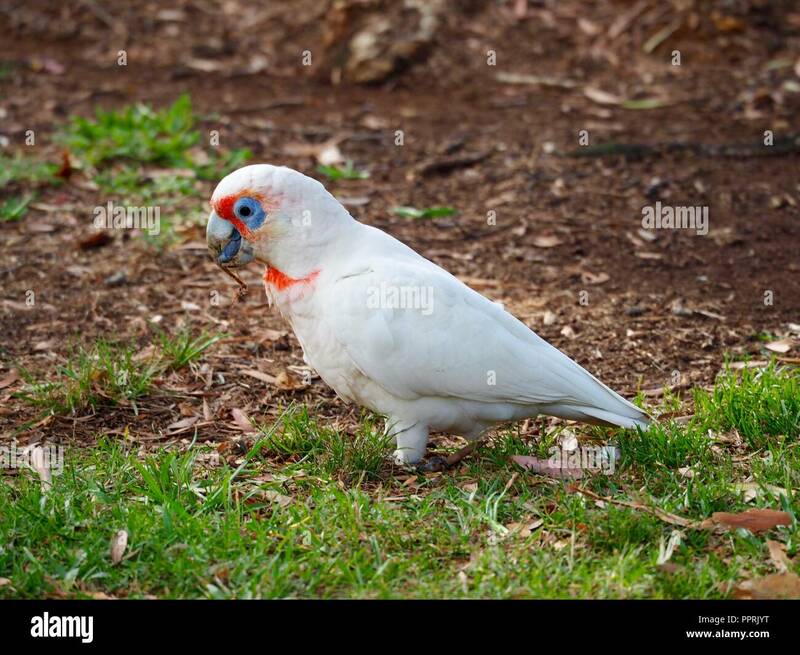 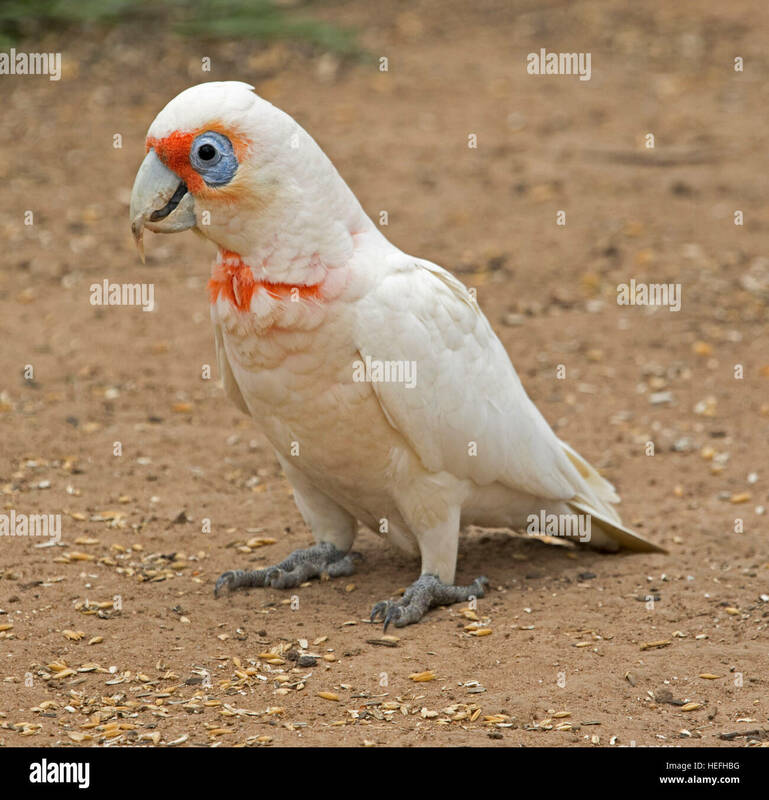 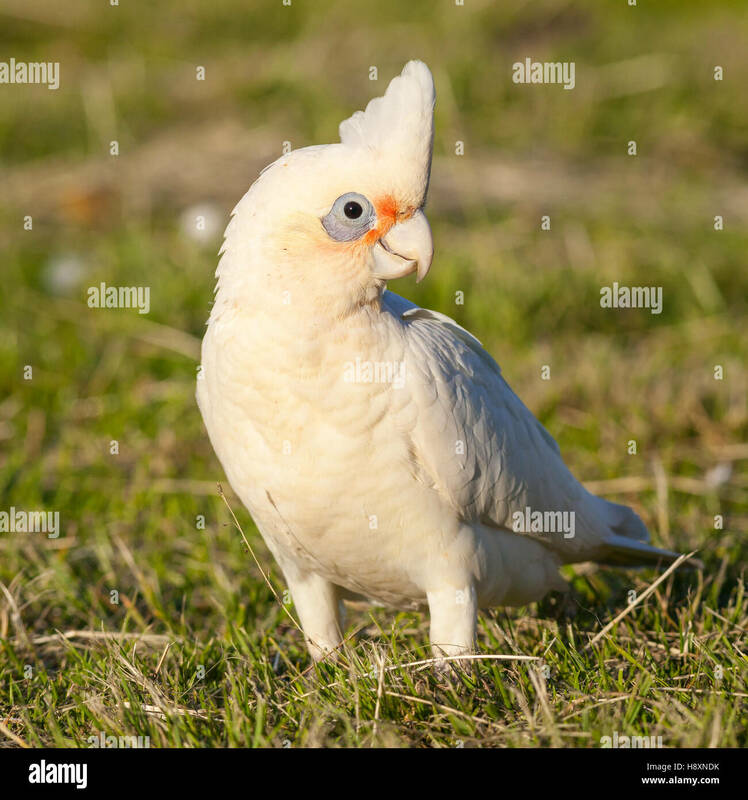 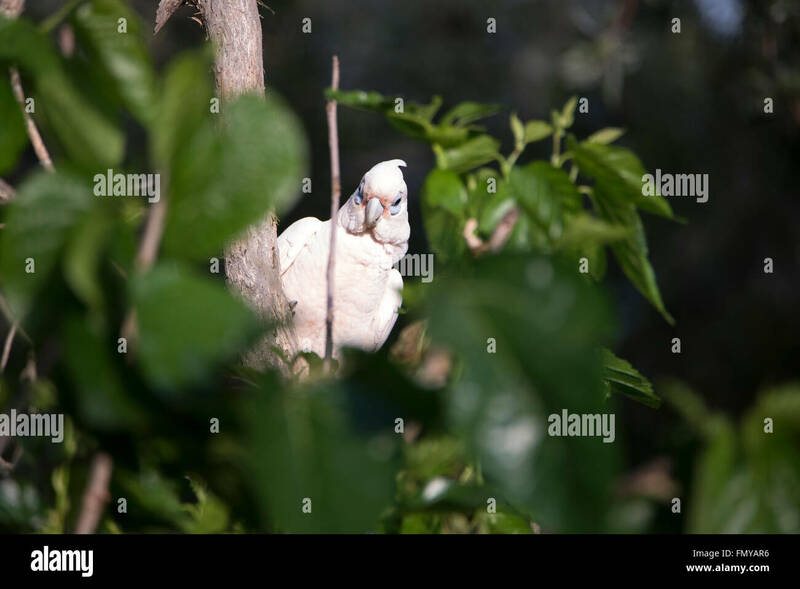 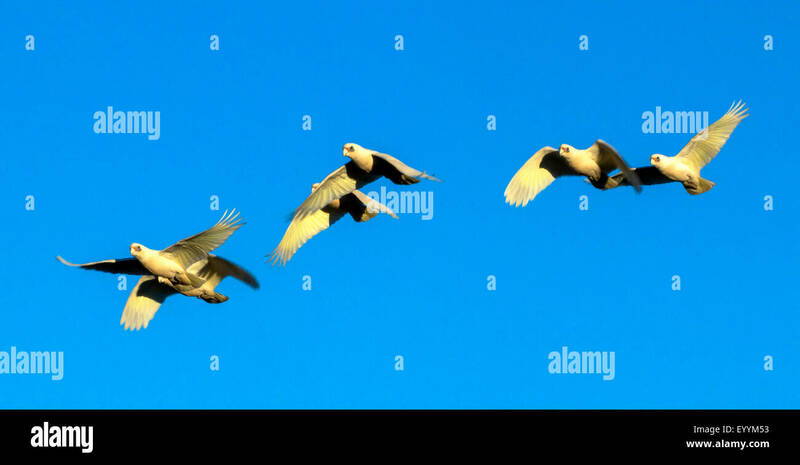 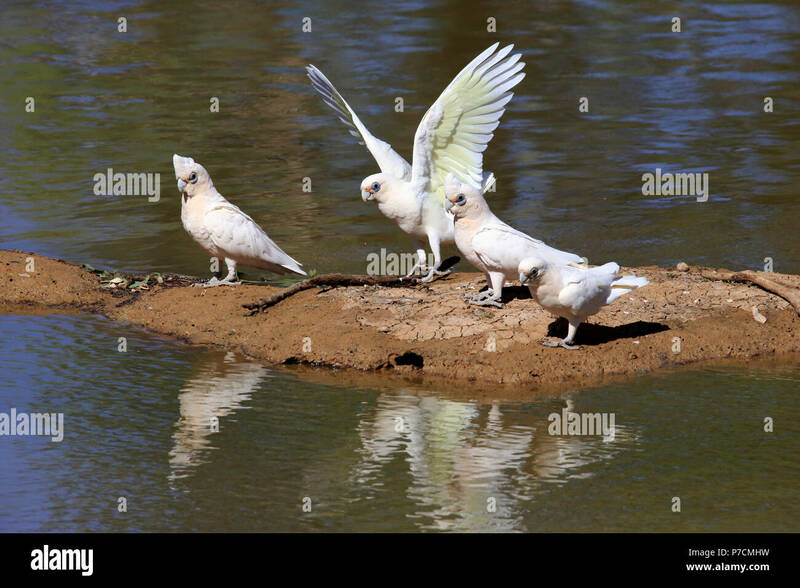 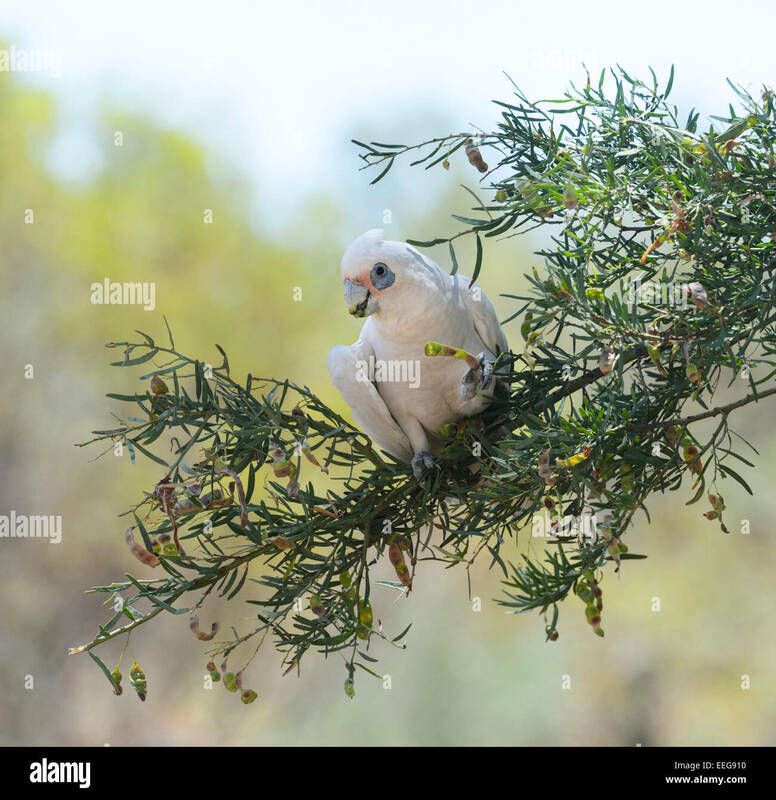 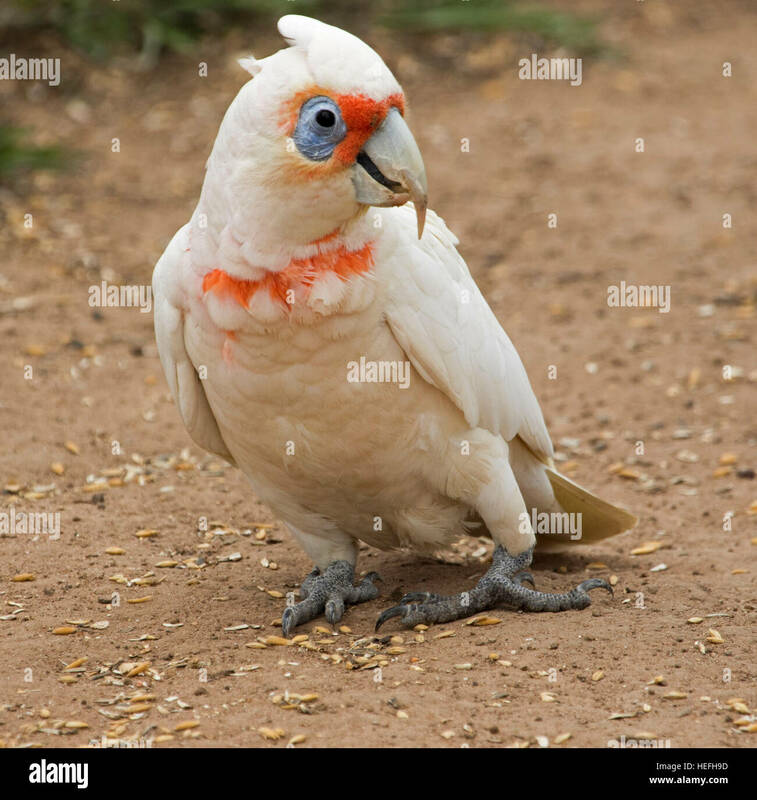 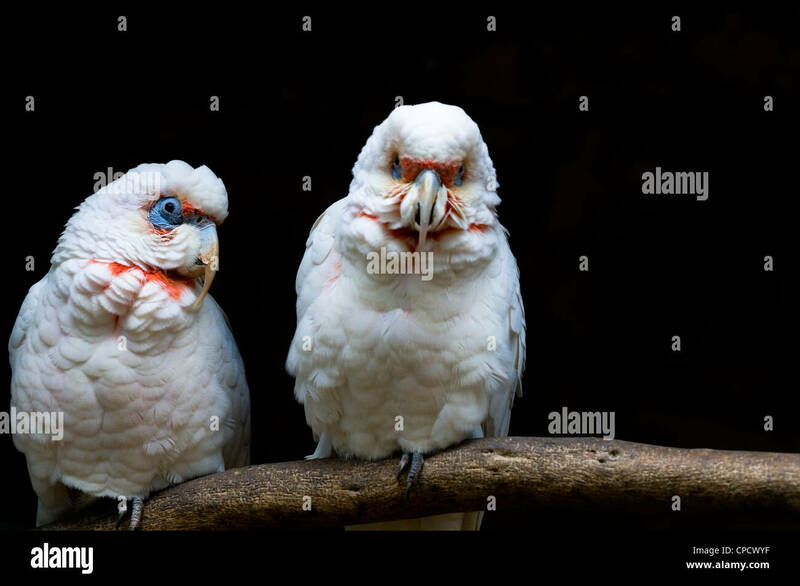 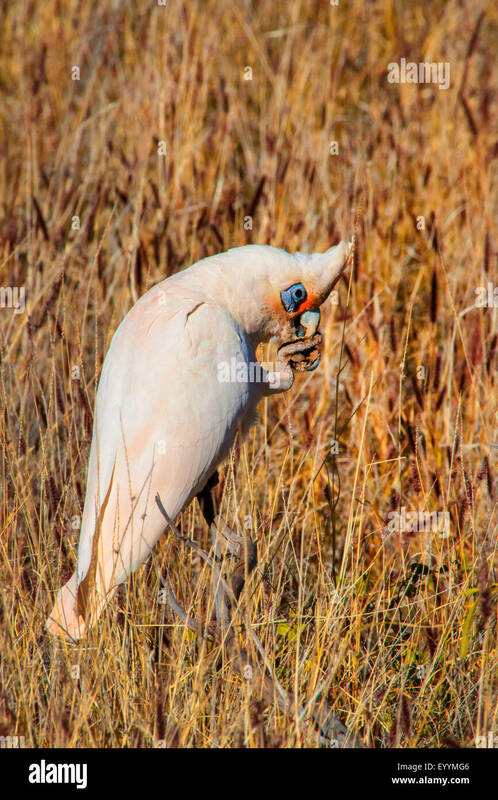 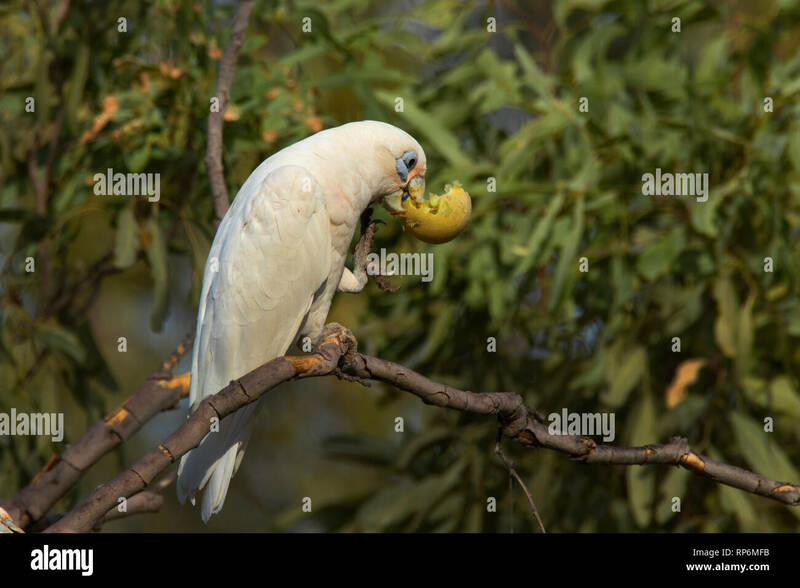 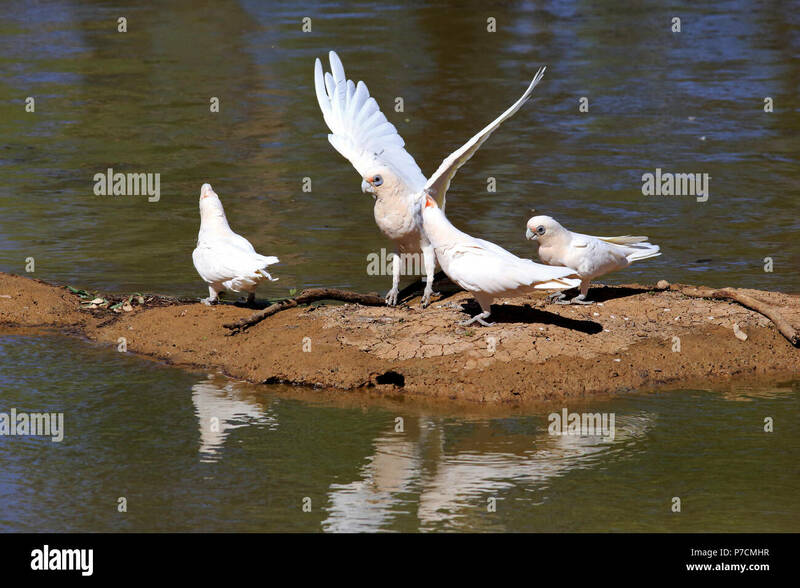 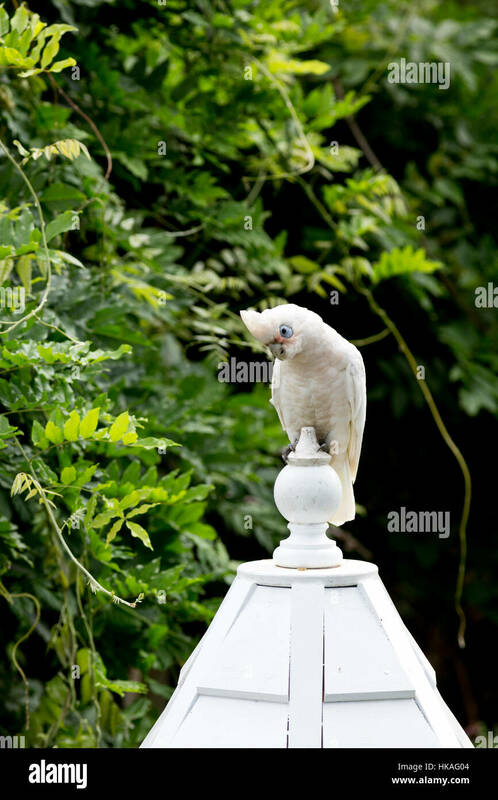 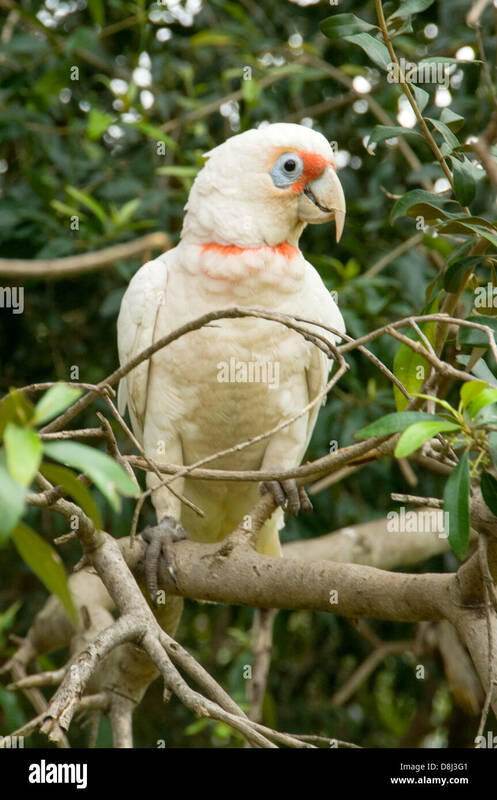 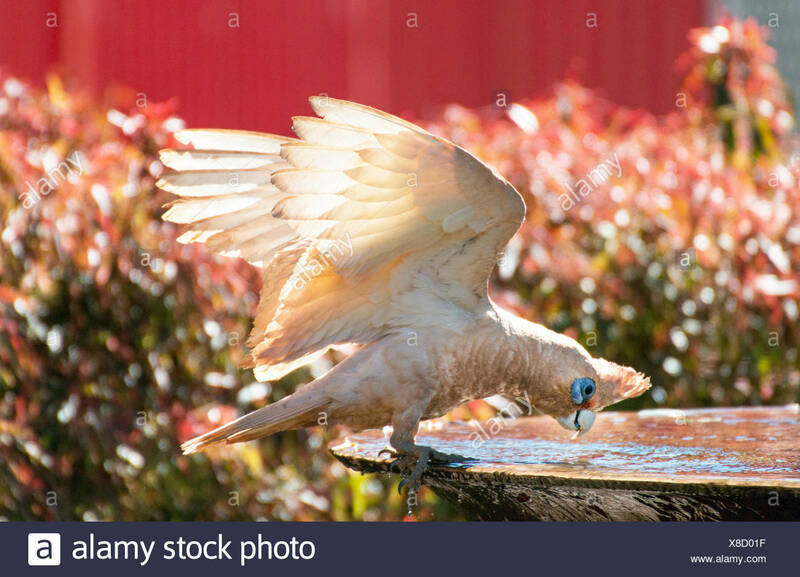 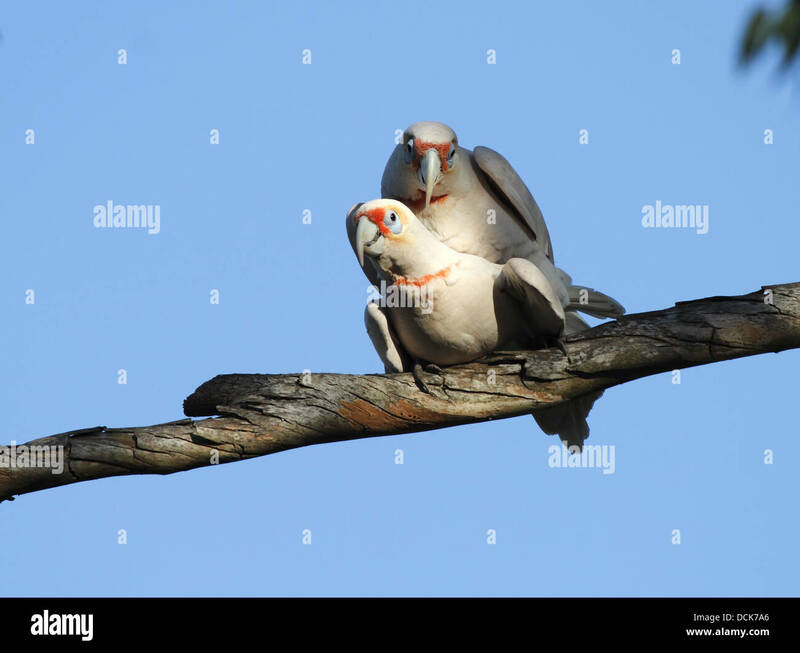 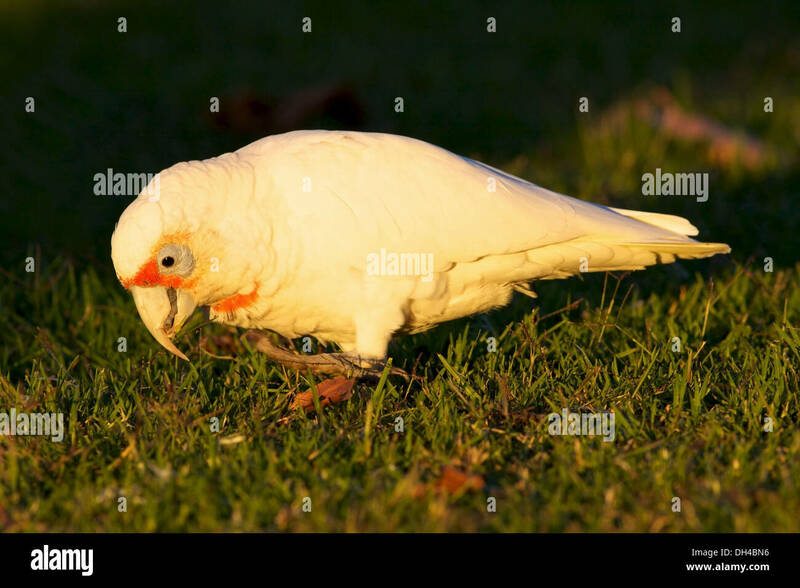 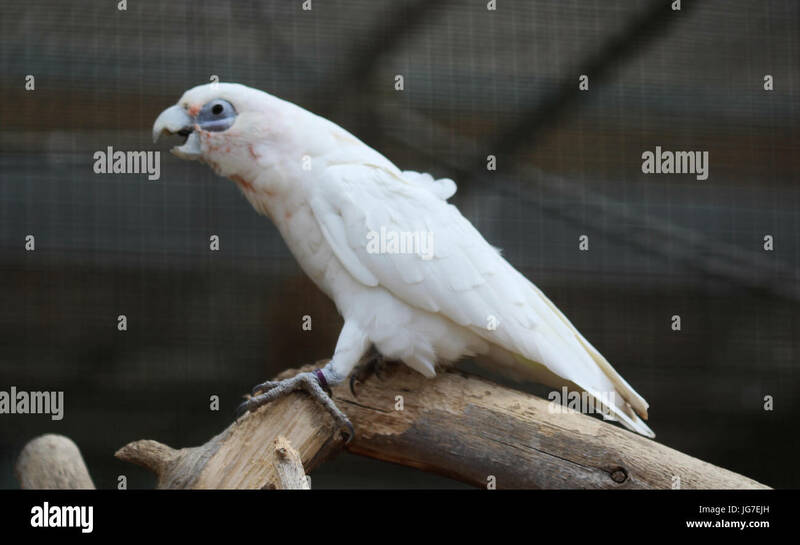 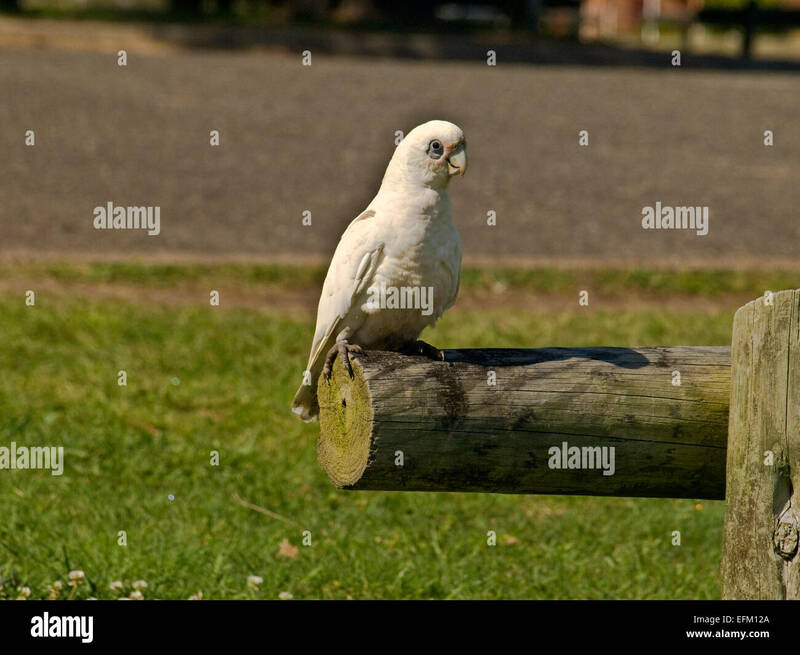 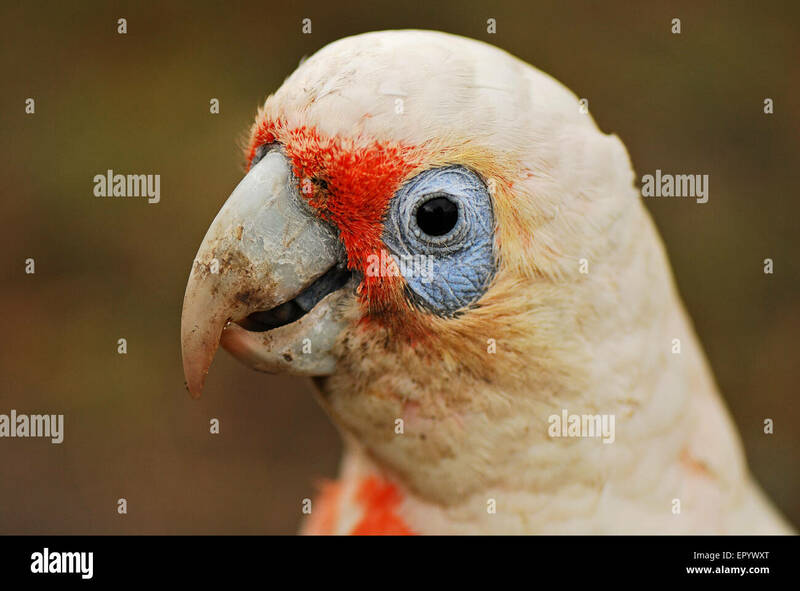 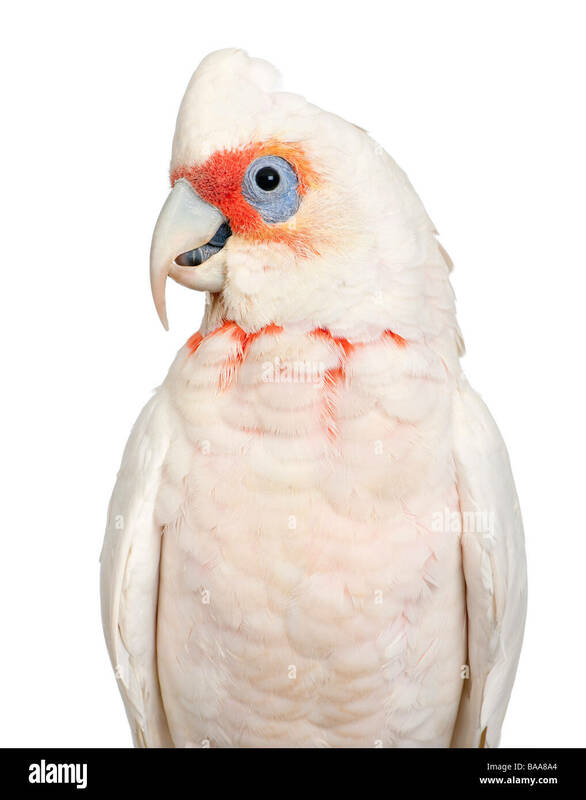 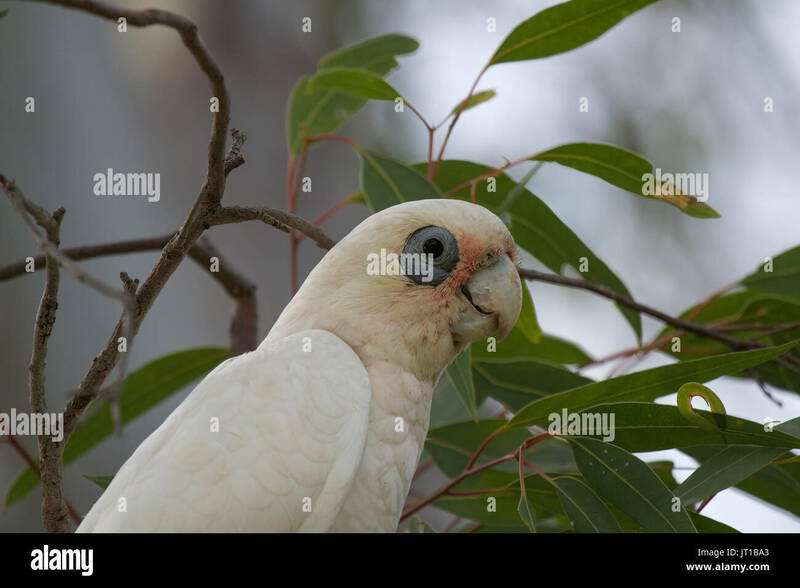 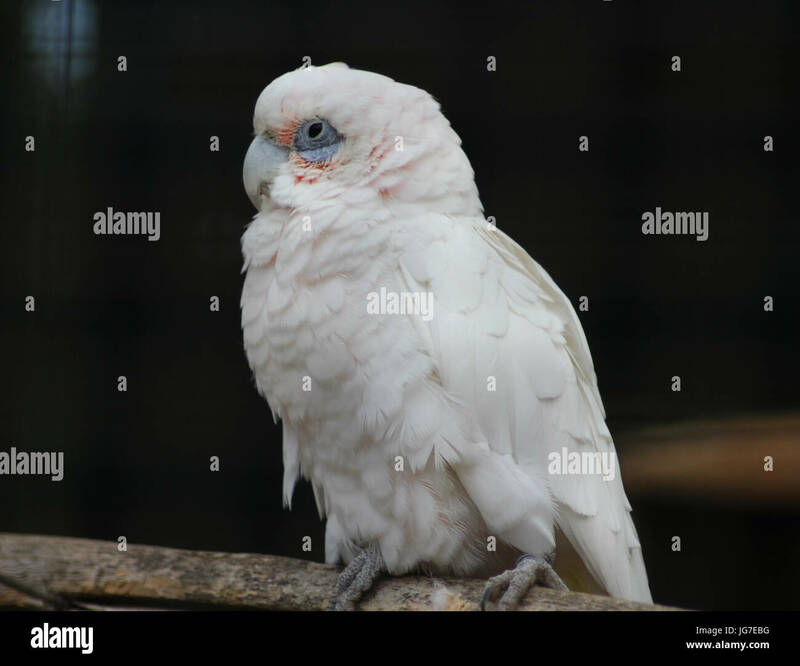 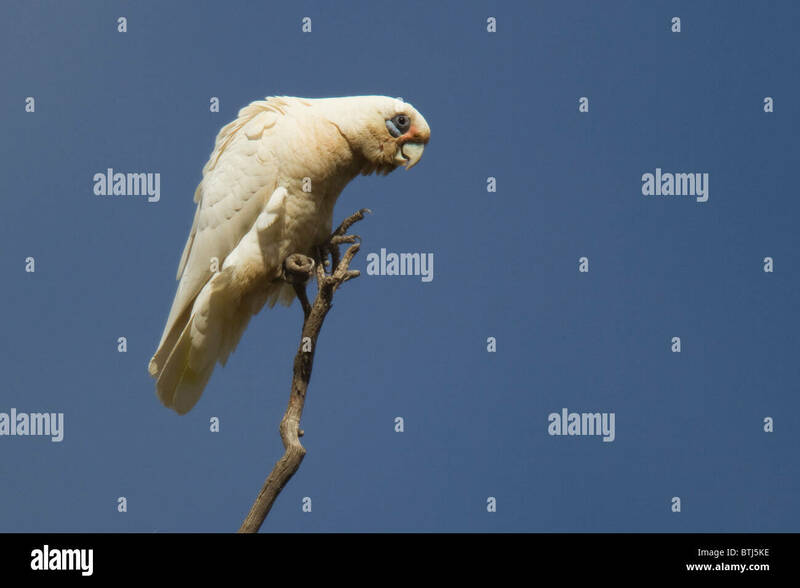 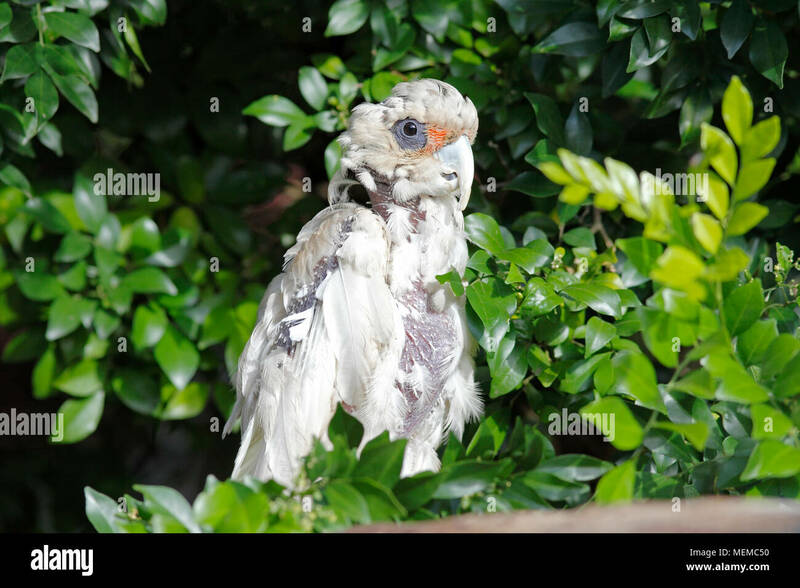 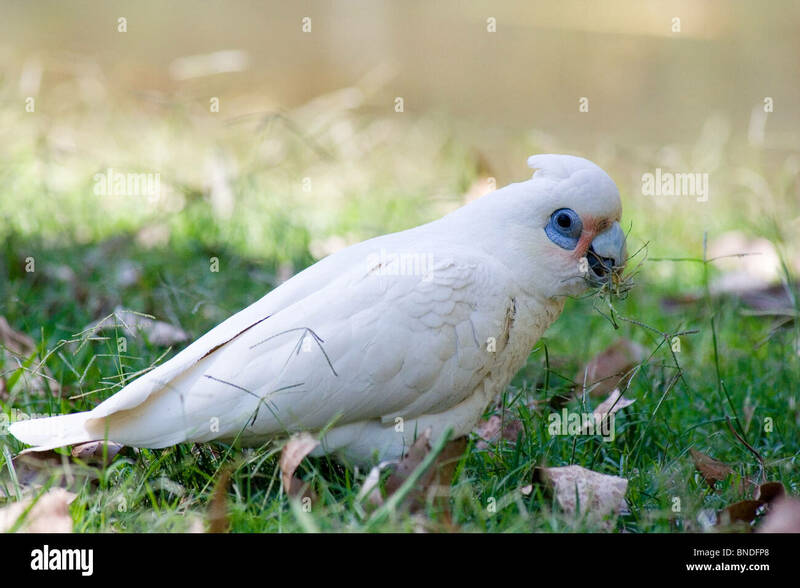 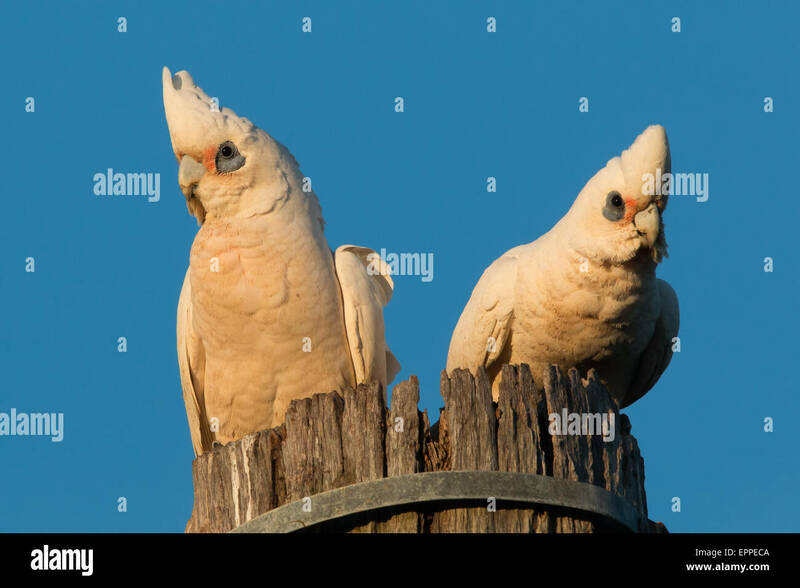 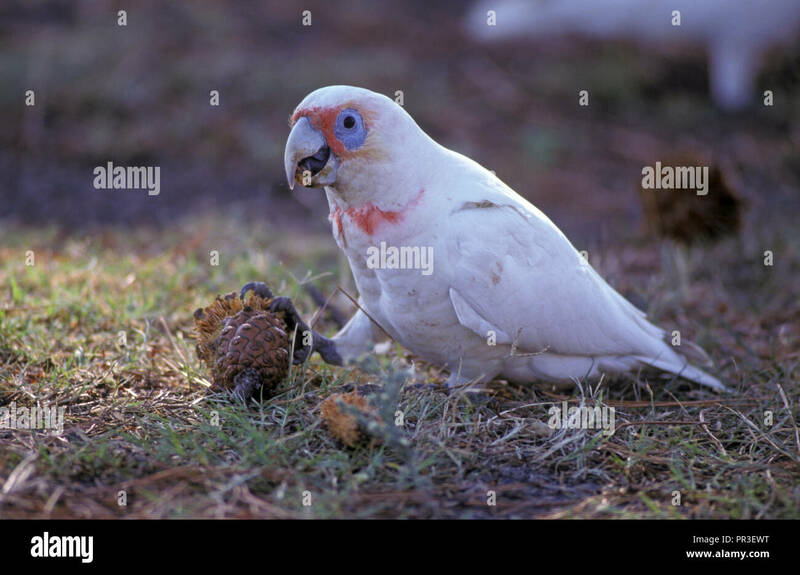 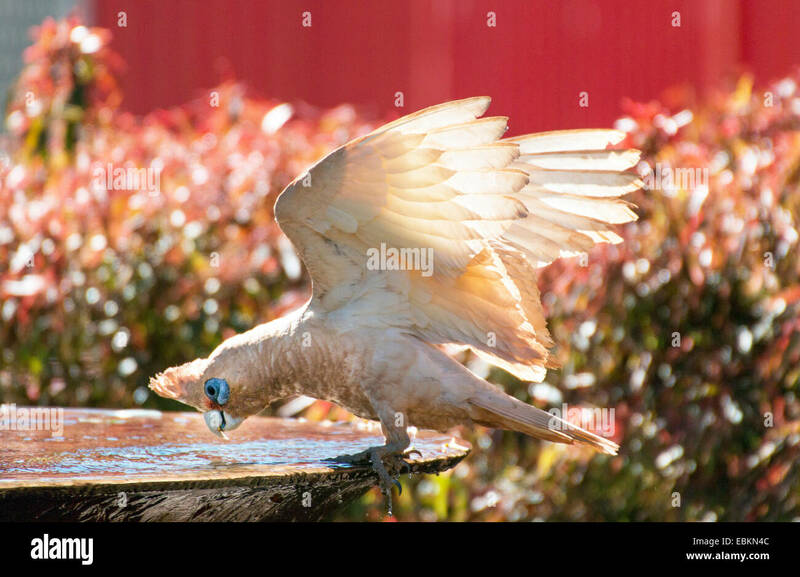 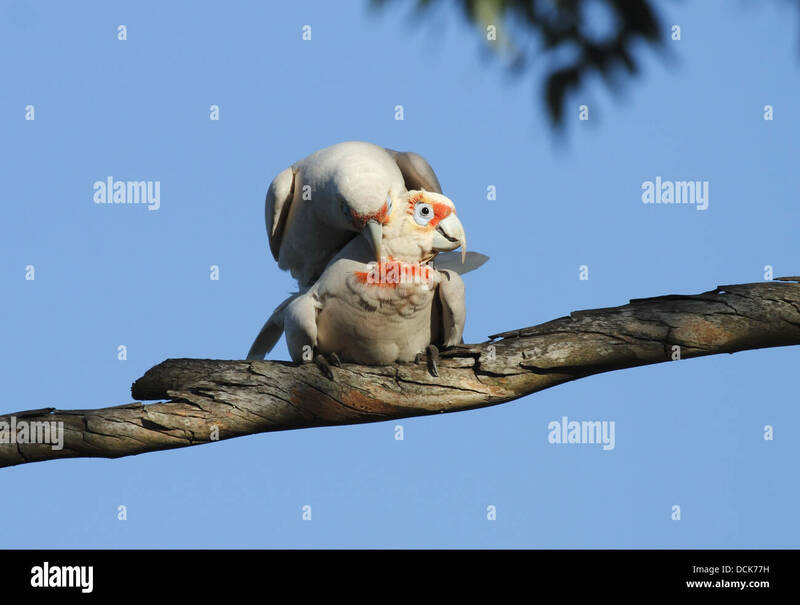 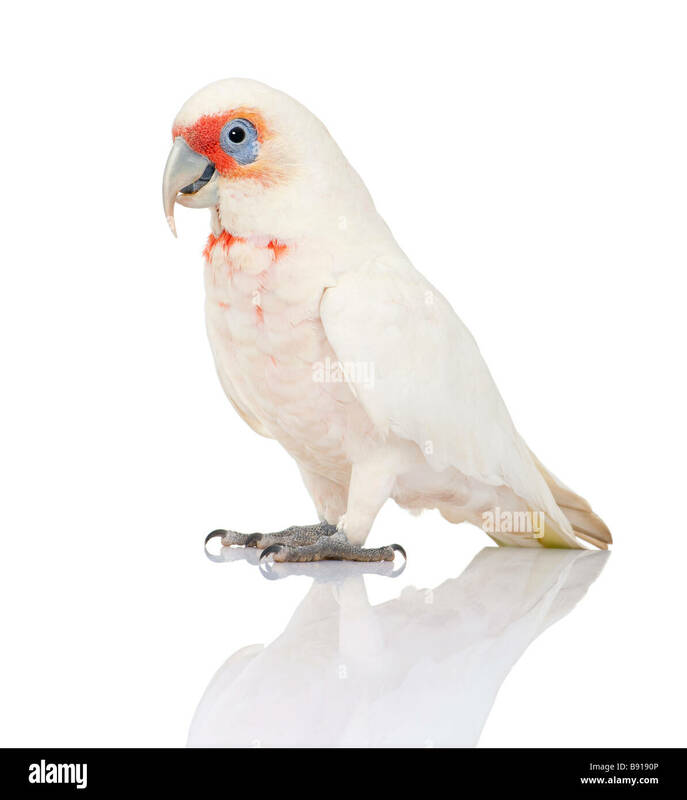 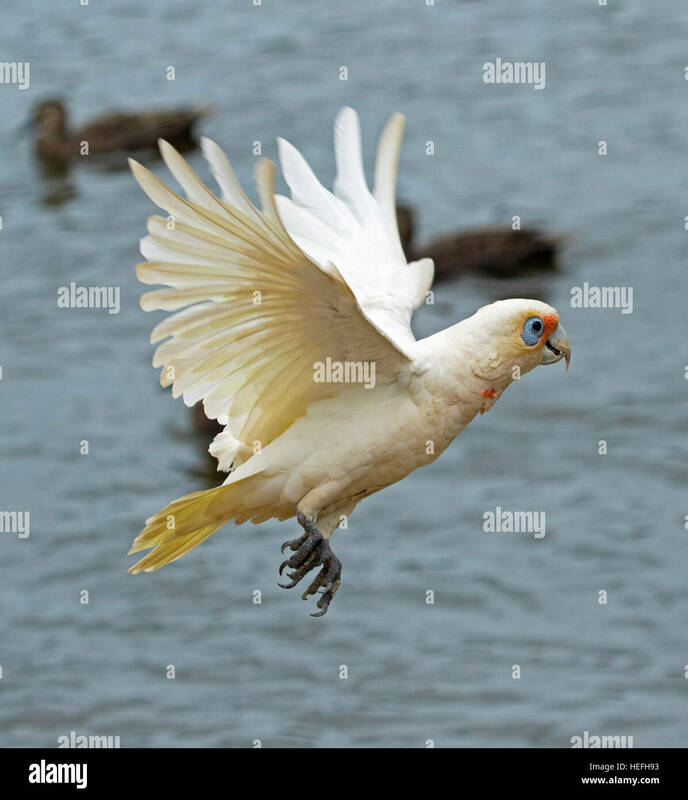 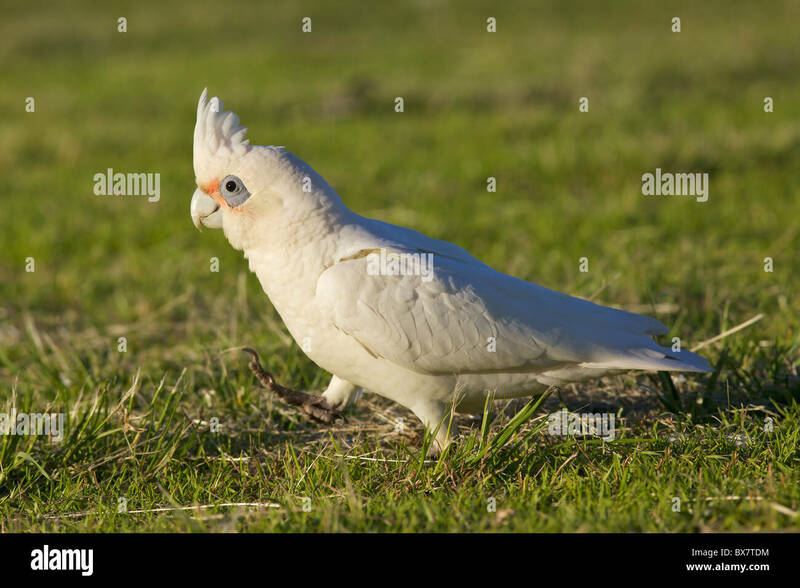 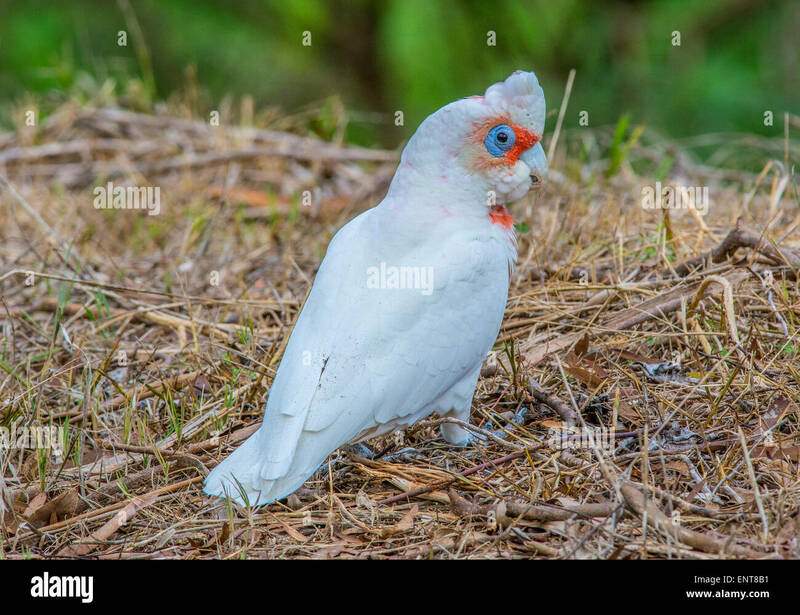 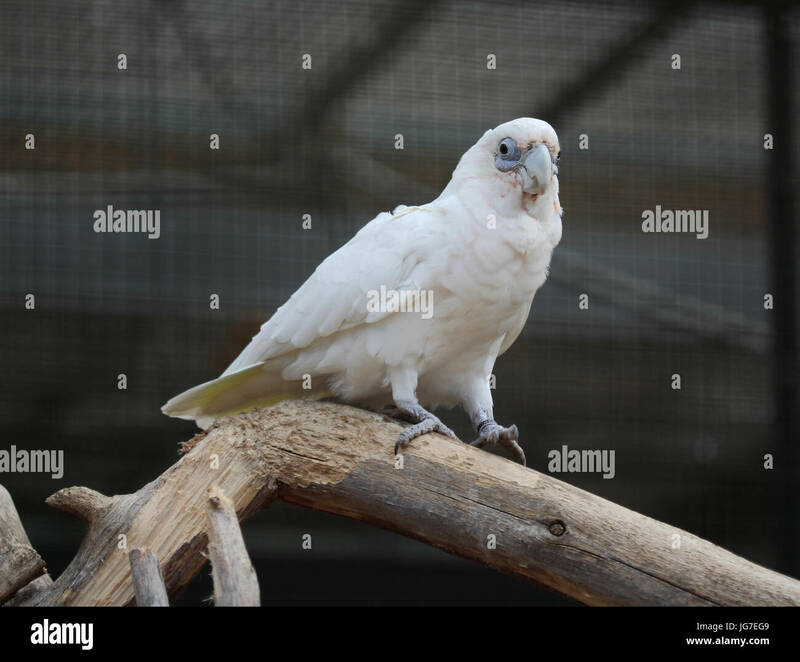 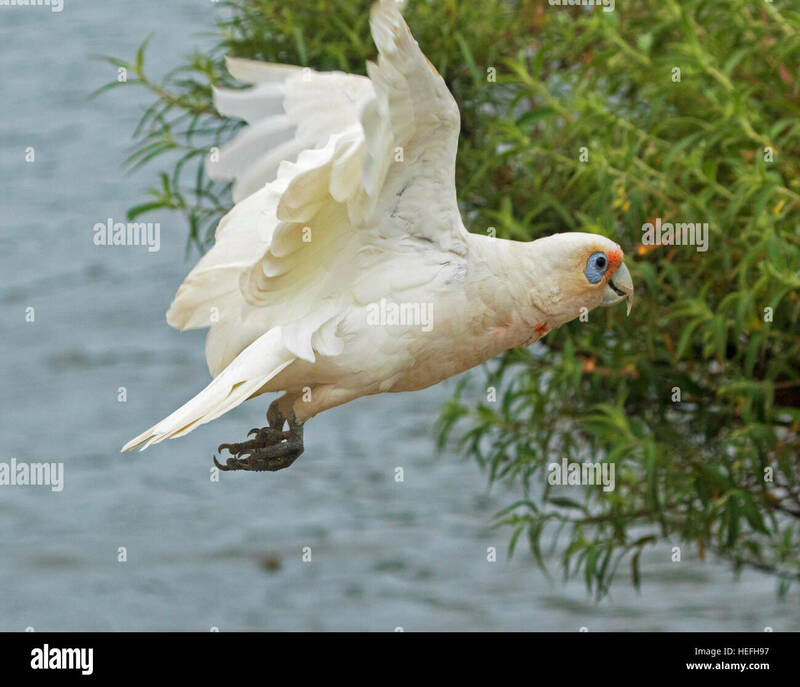 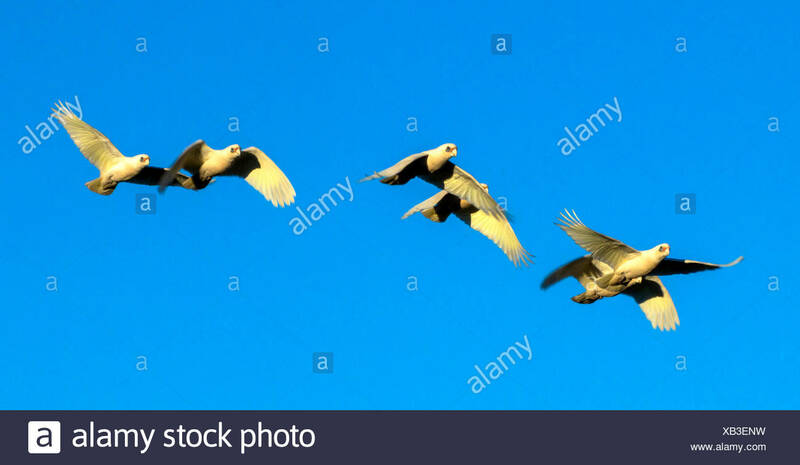 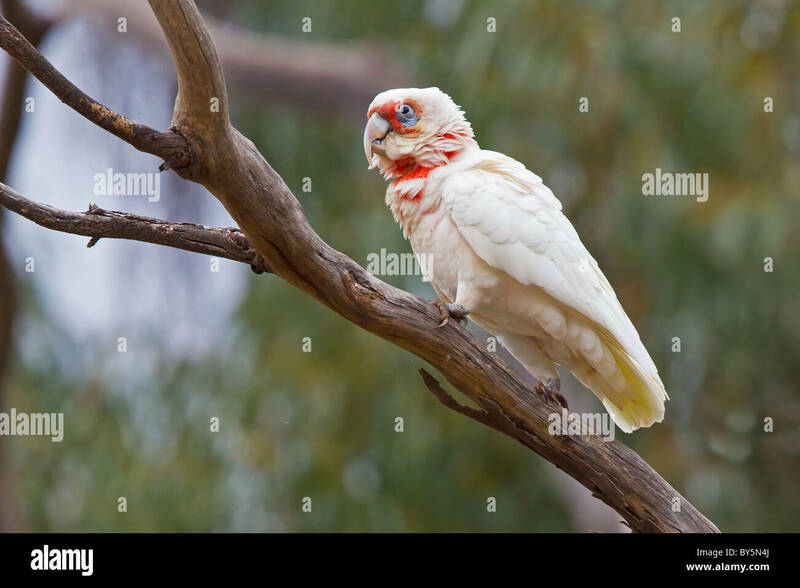 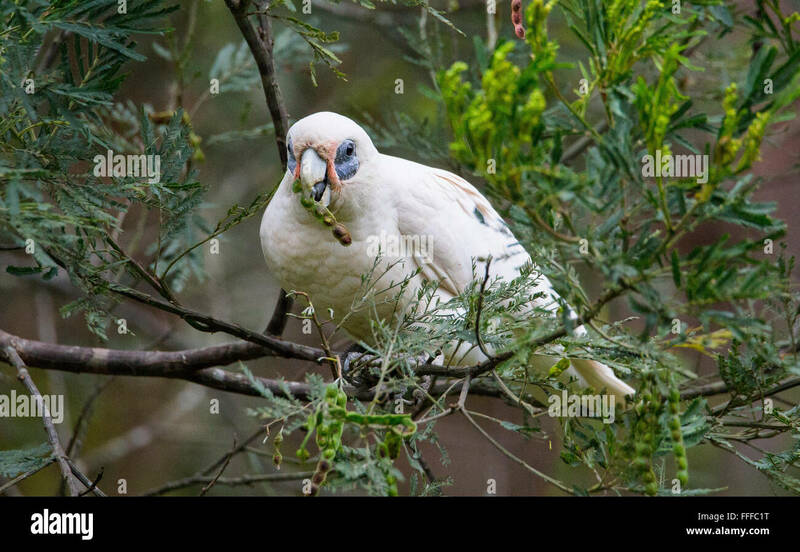 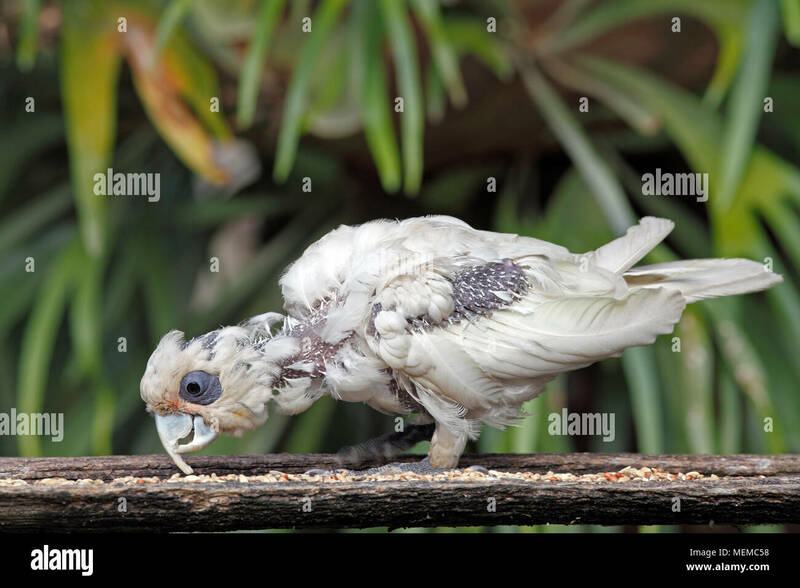 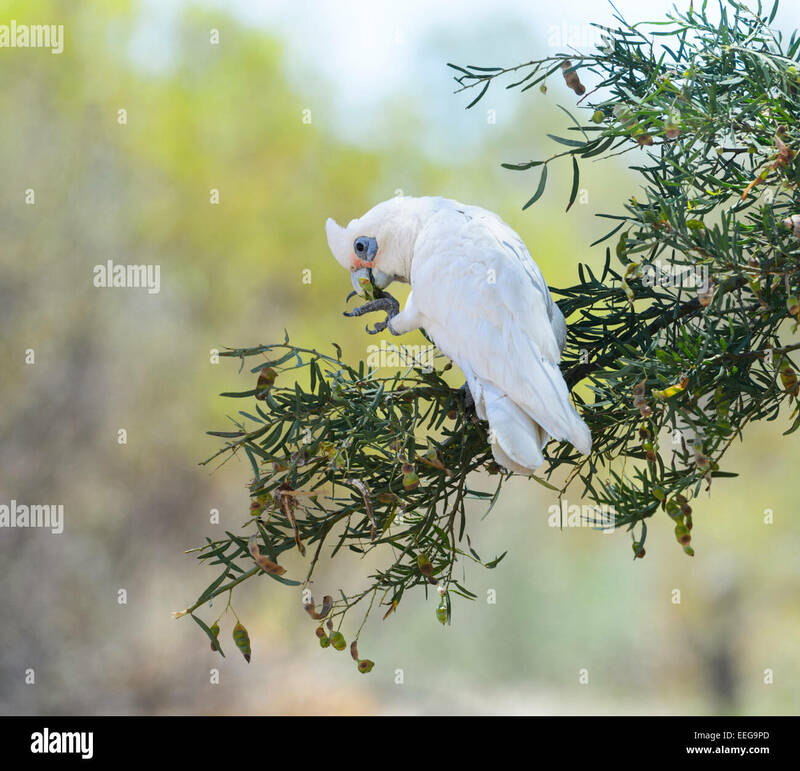 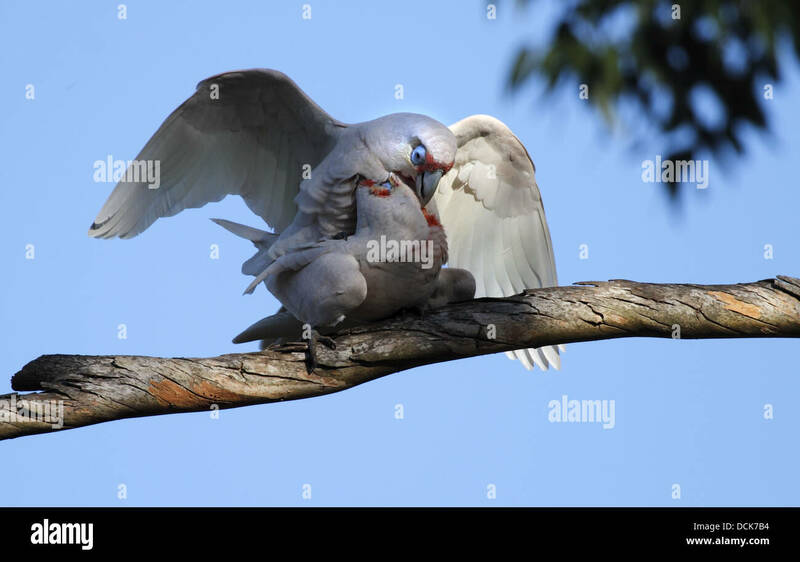 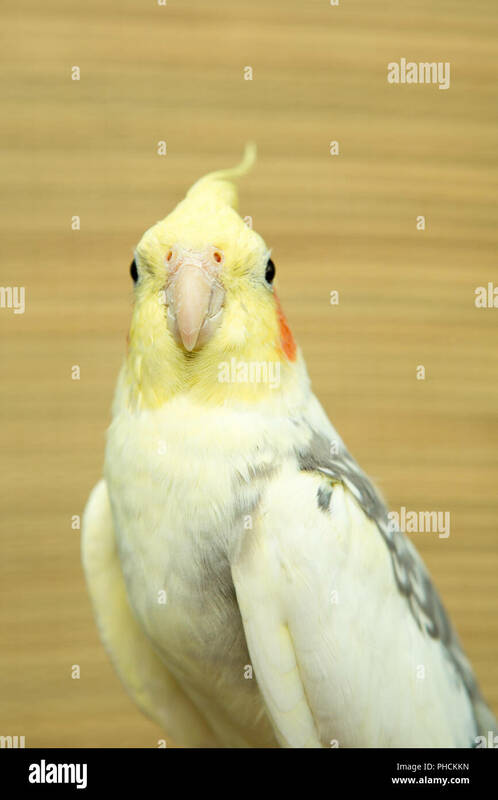 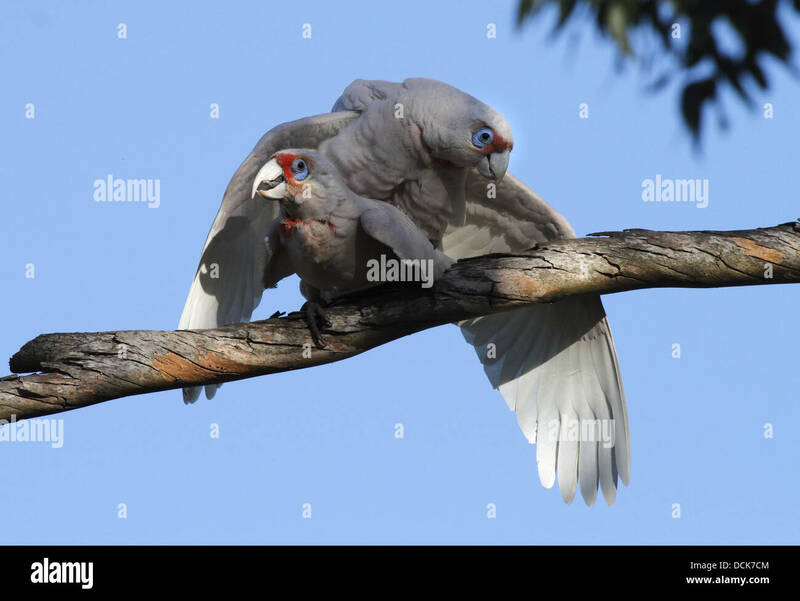 The Long-billed Corella, Cacatua tenuirostris, parrot from Australia.